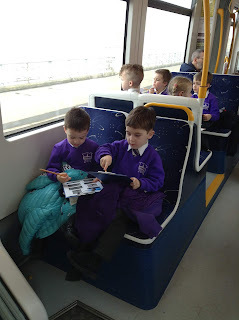 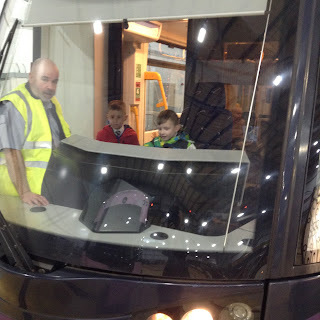 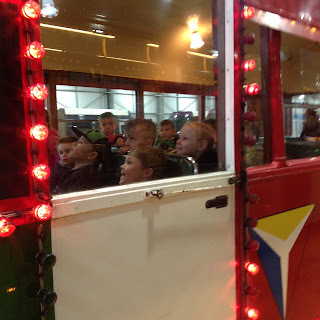 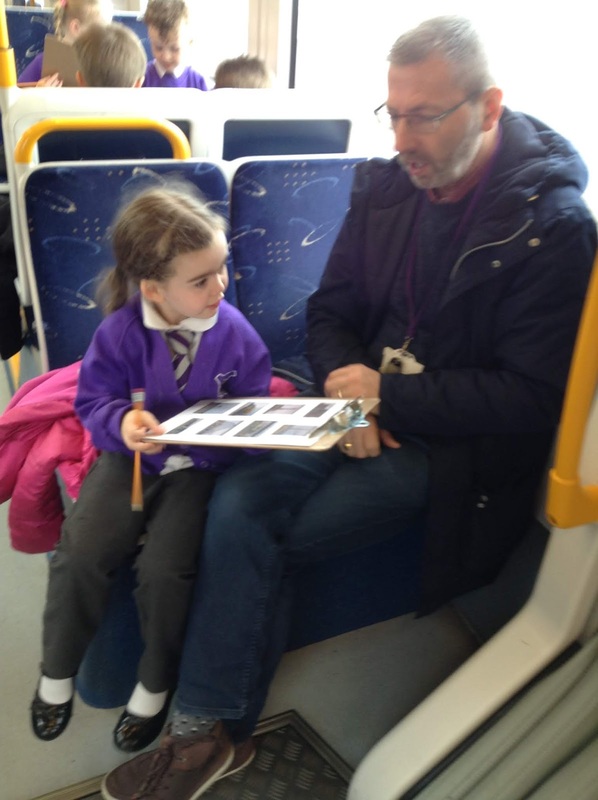 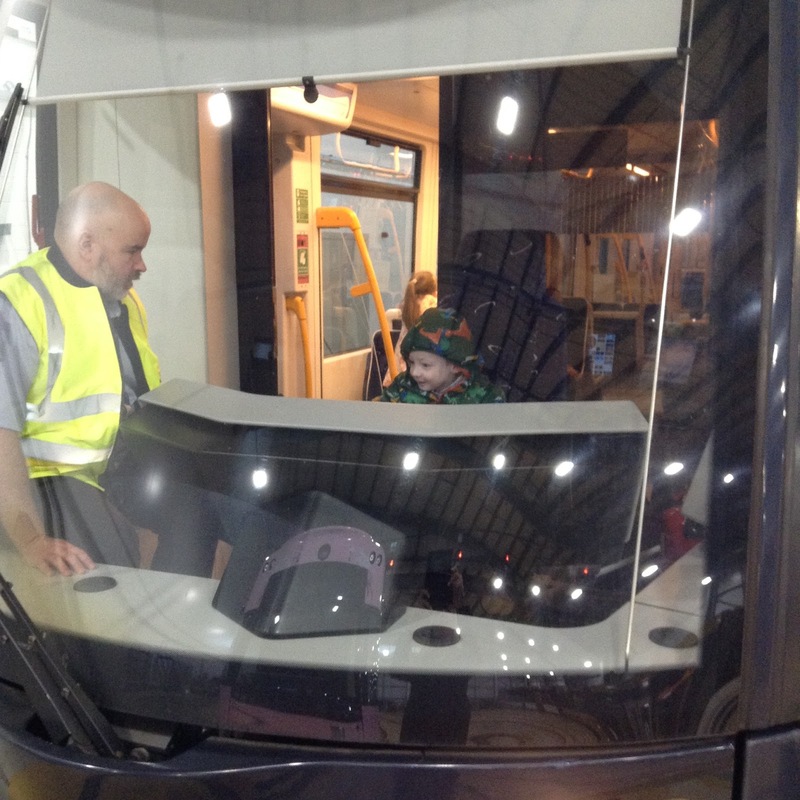 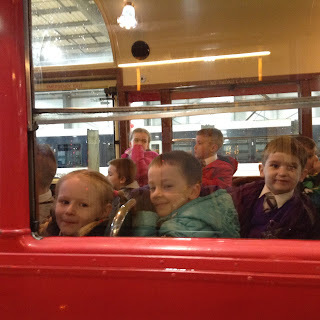 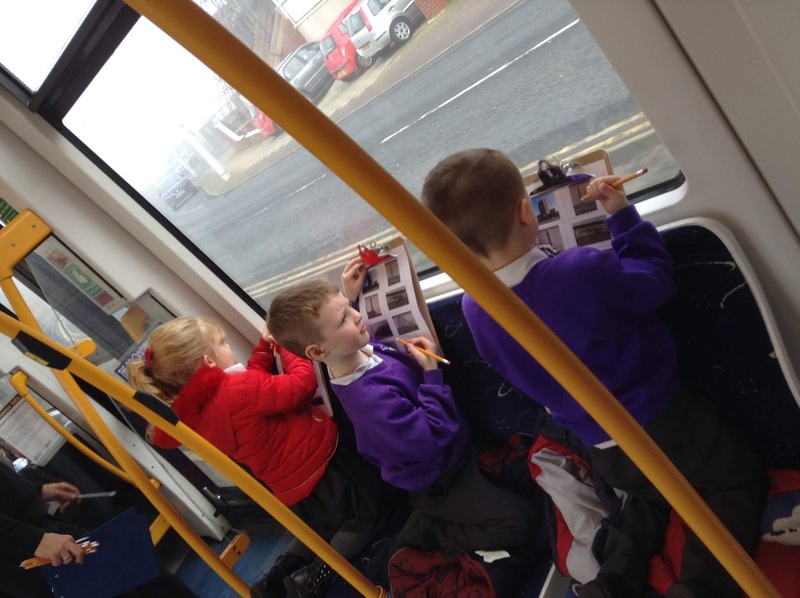 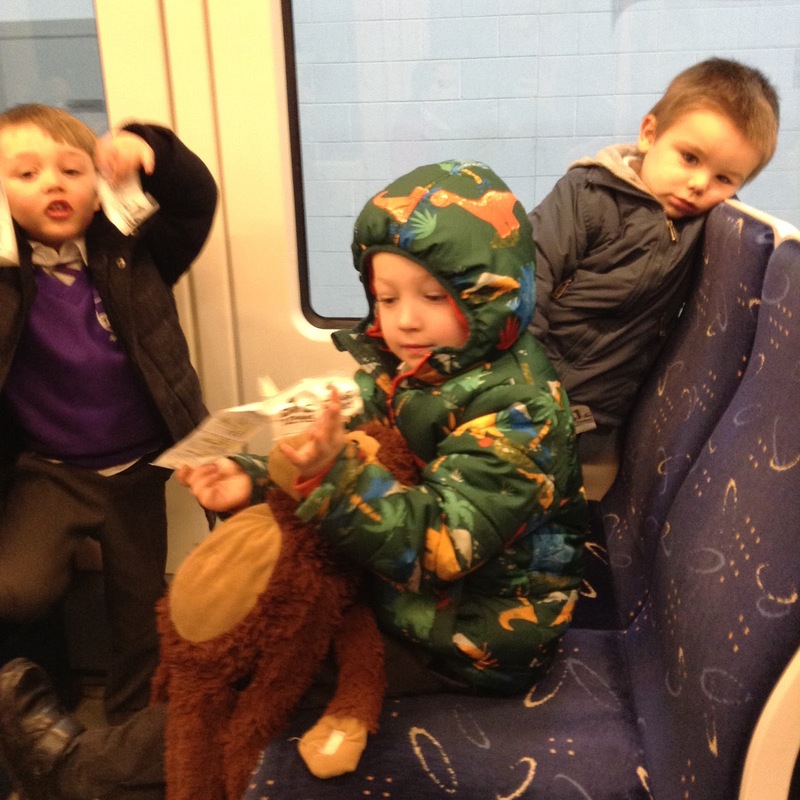 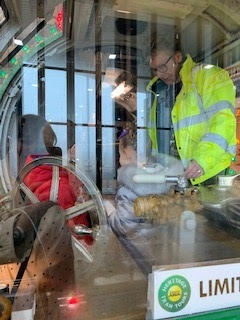 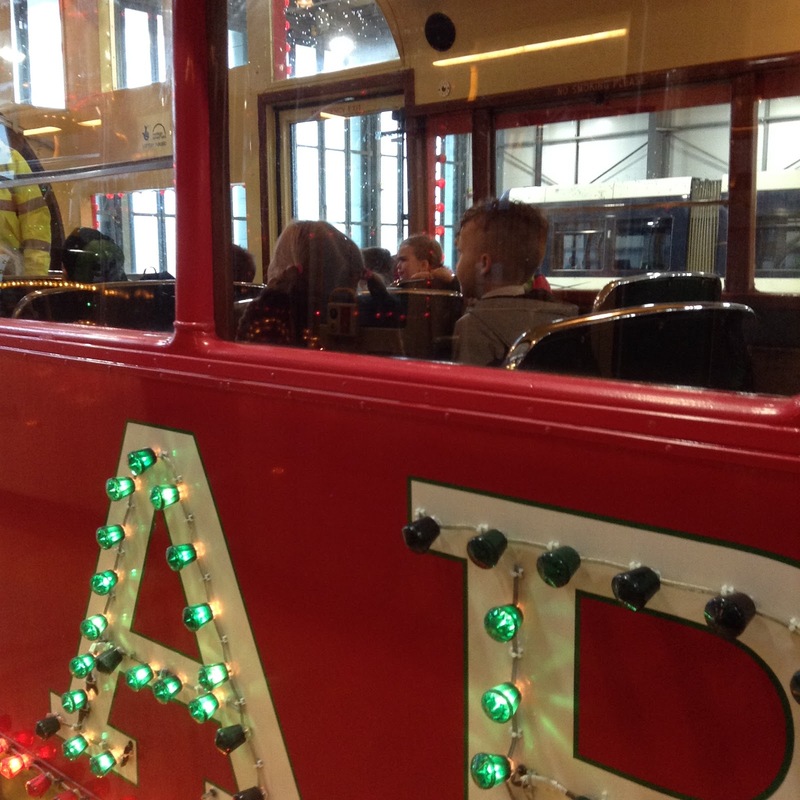 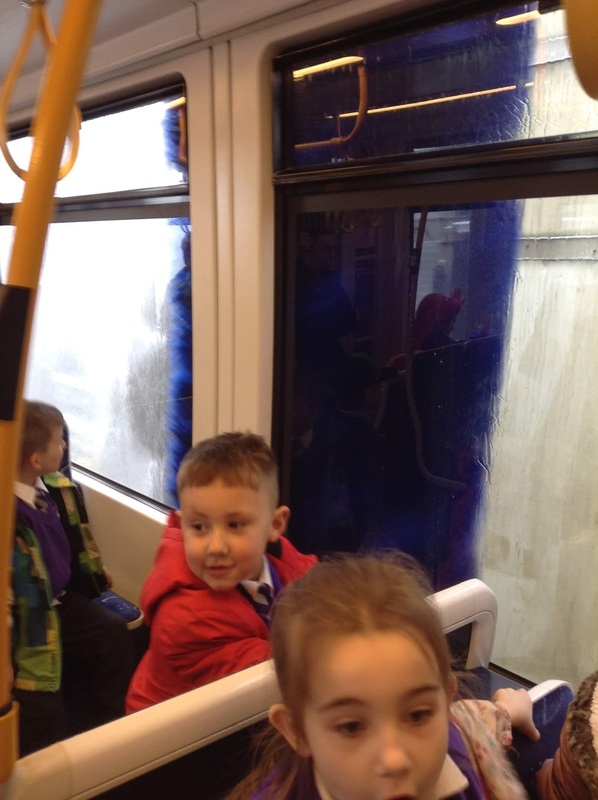 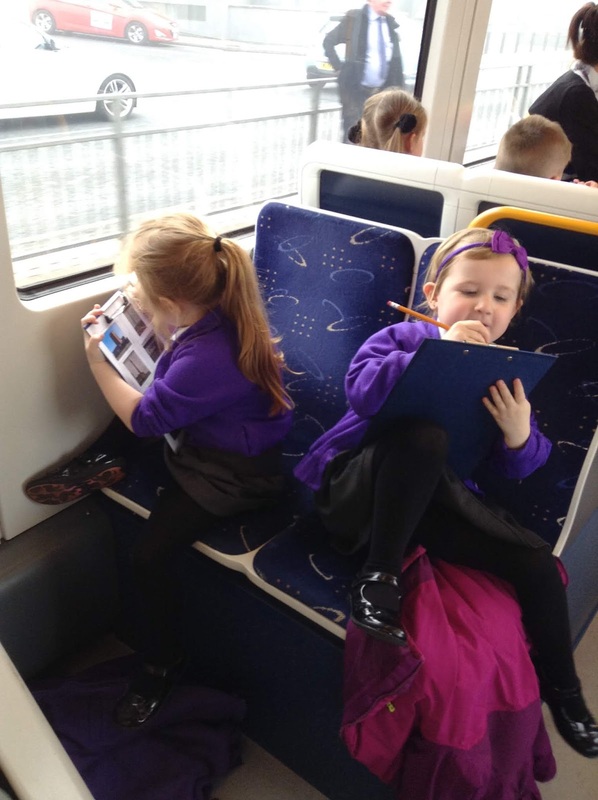 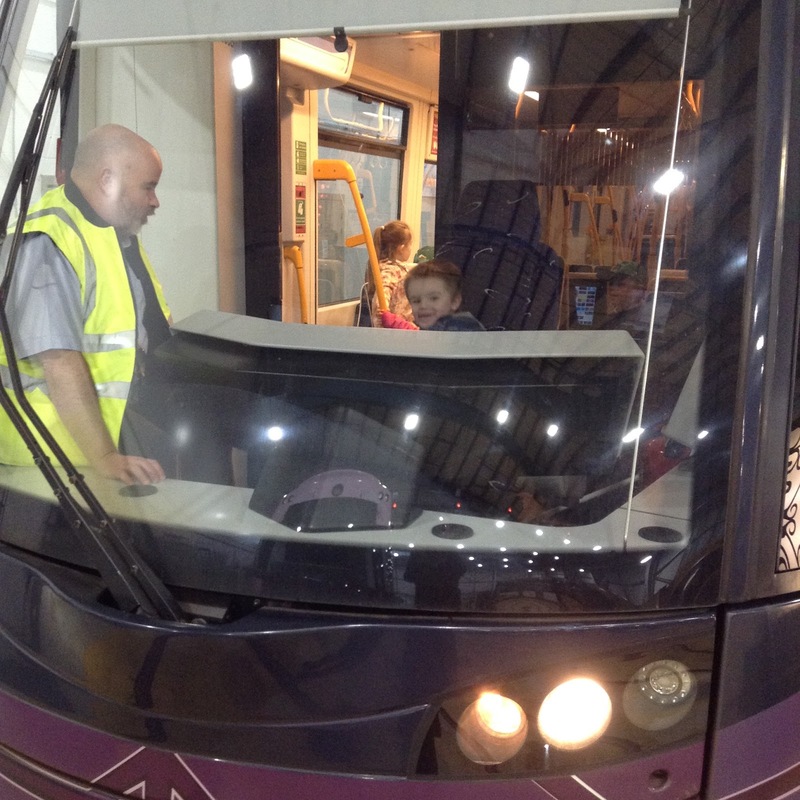 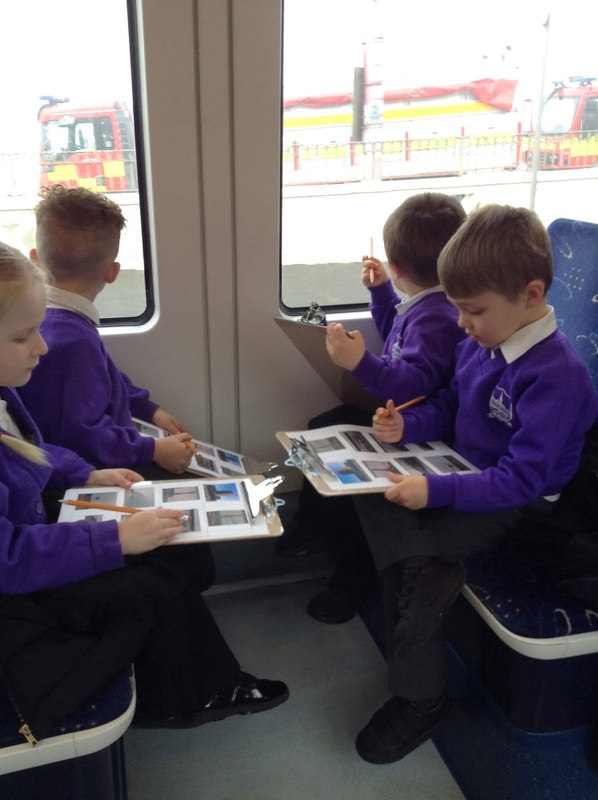 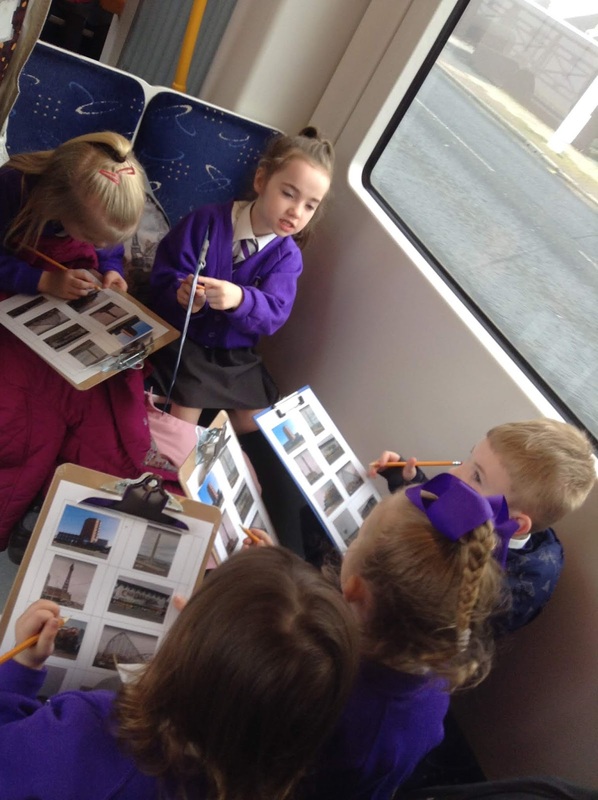 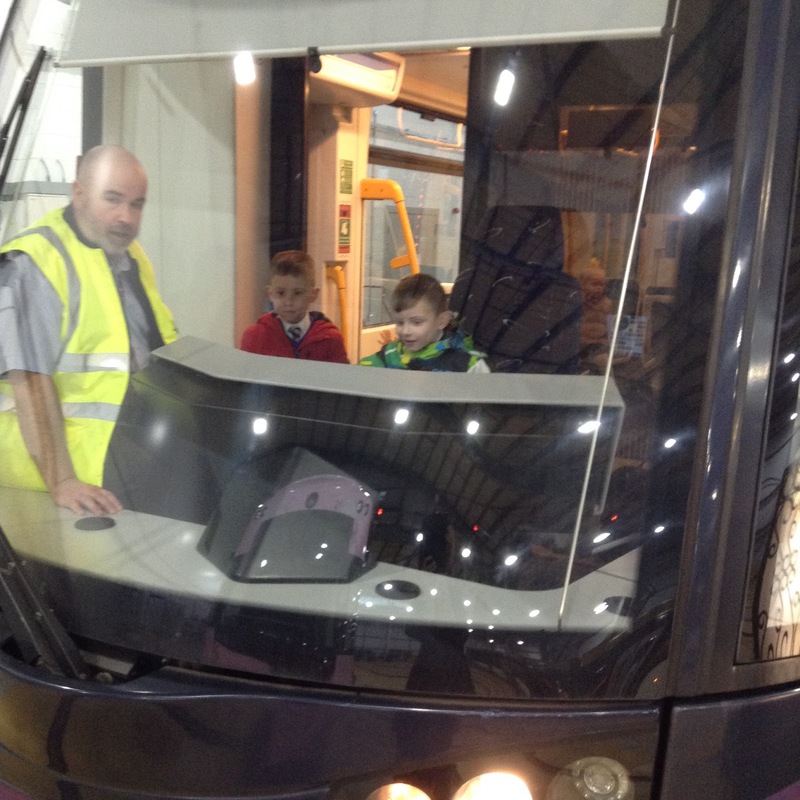 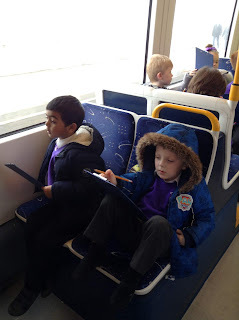 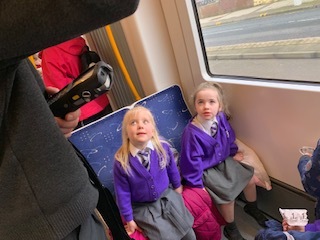 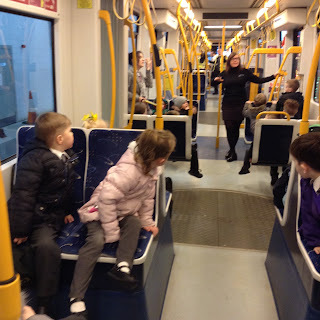 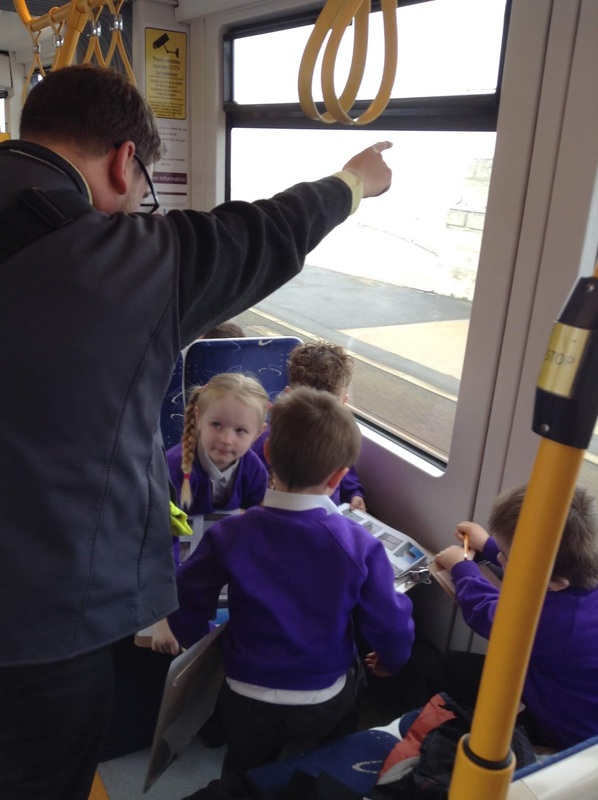 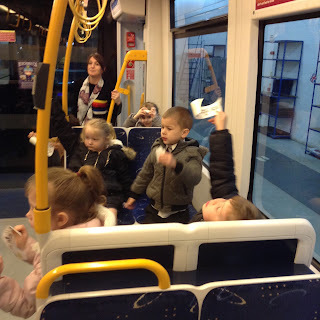 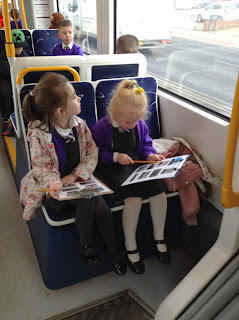 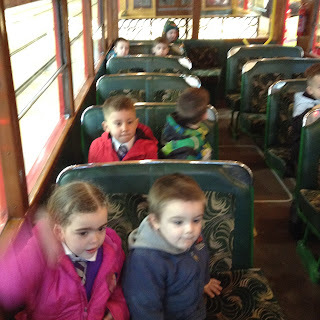 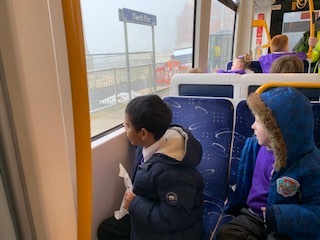 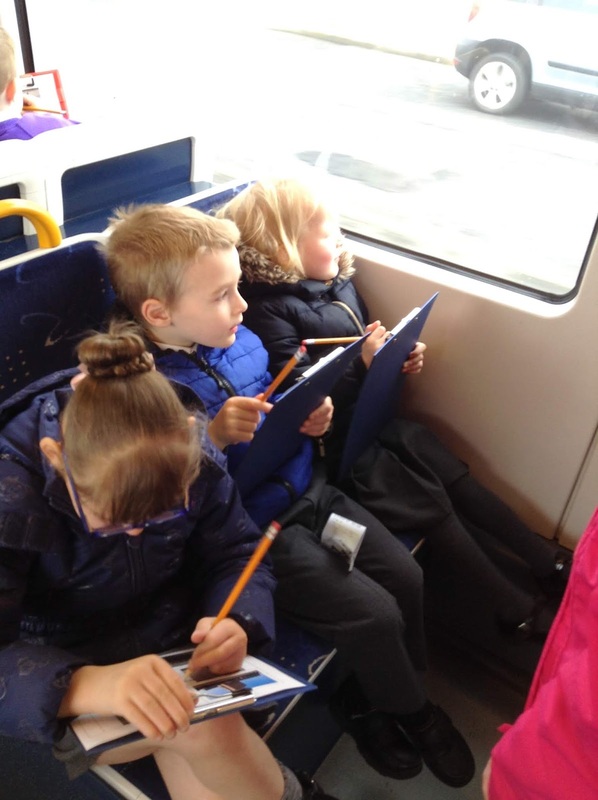 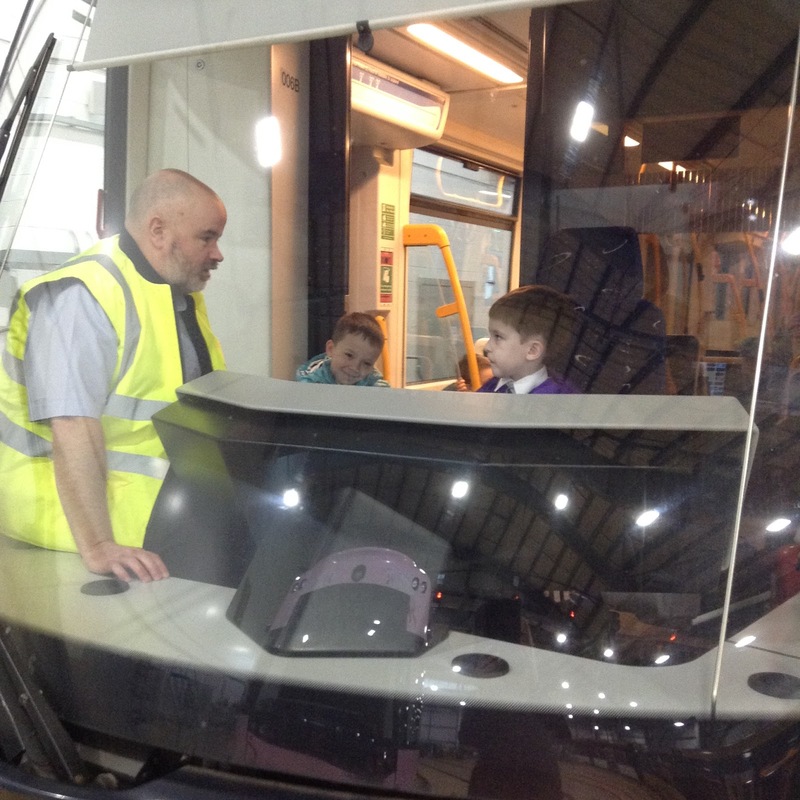 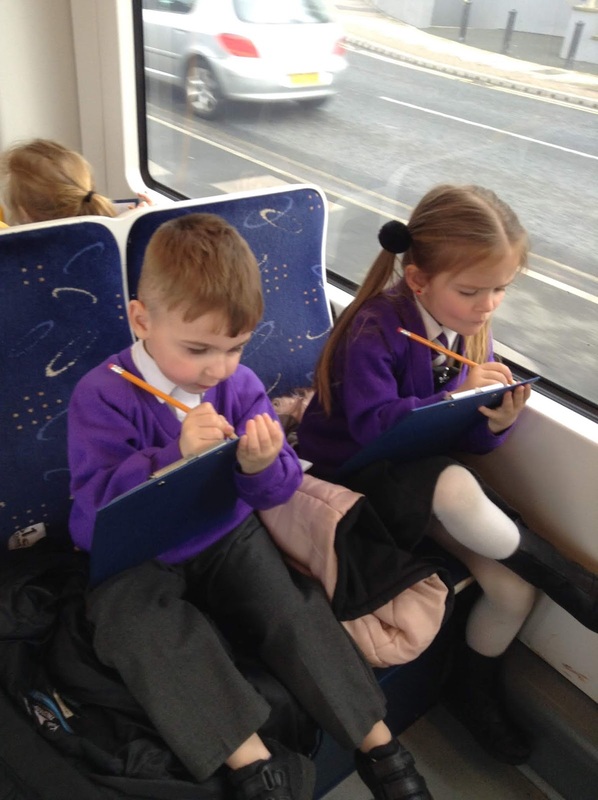 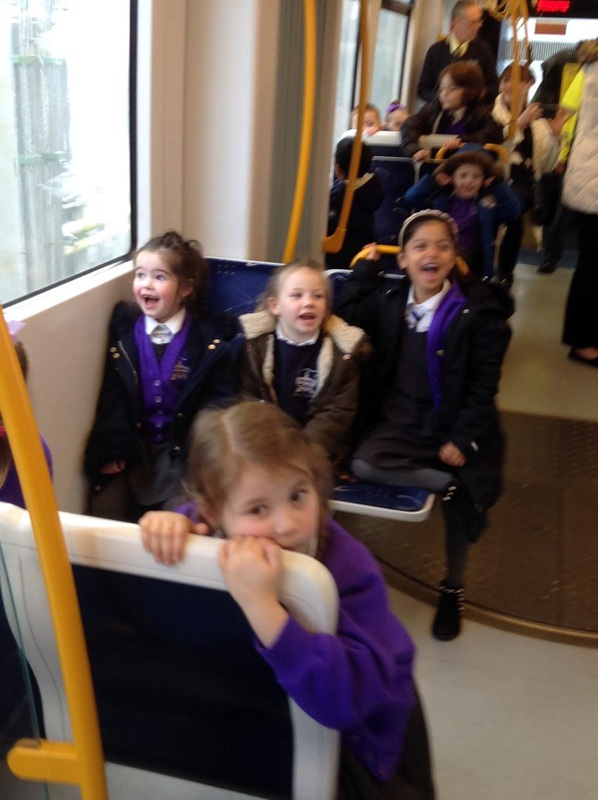 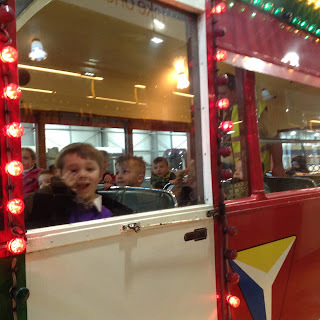 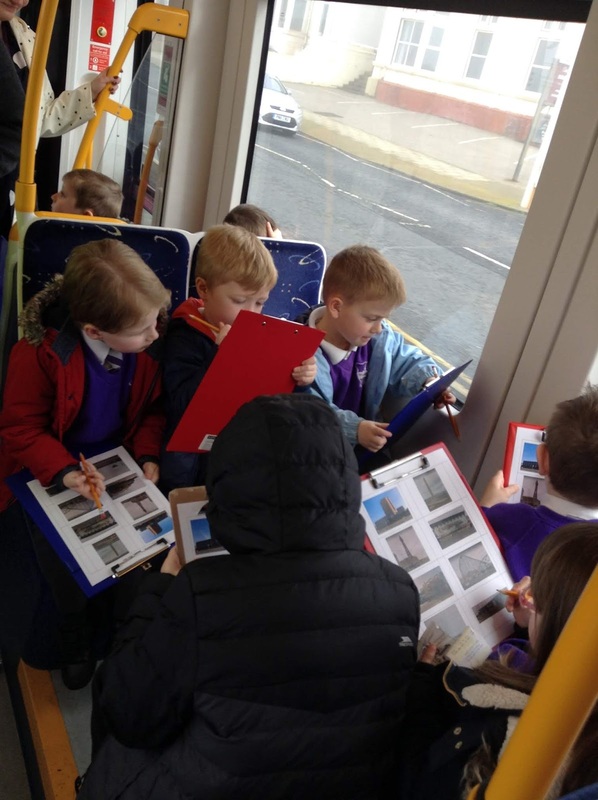 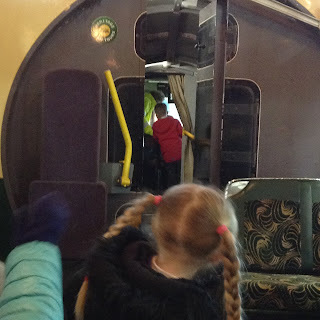 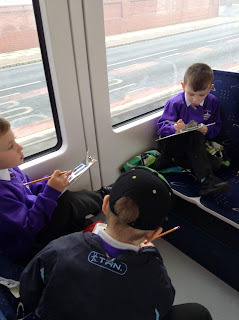 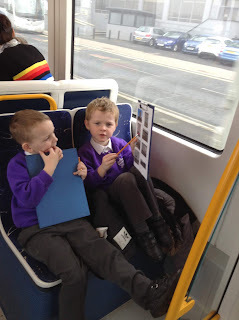 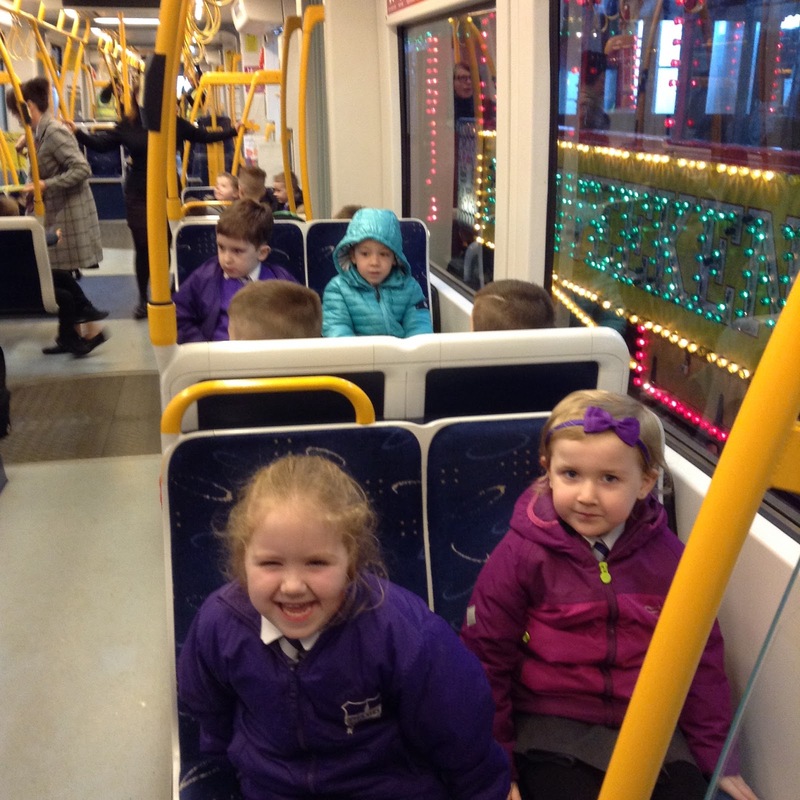 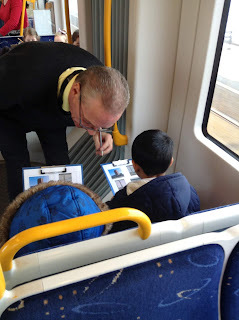 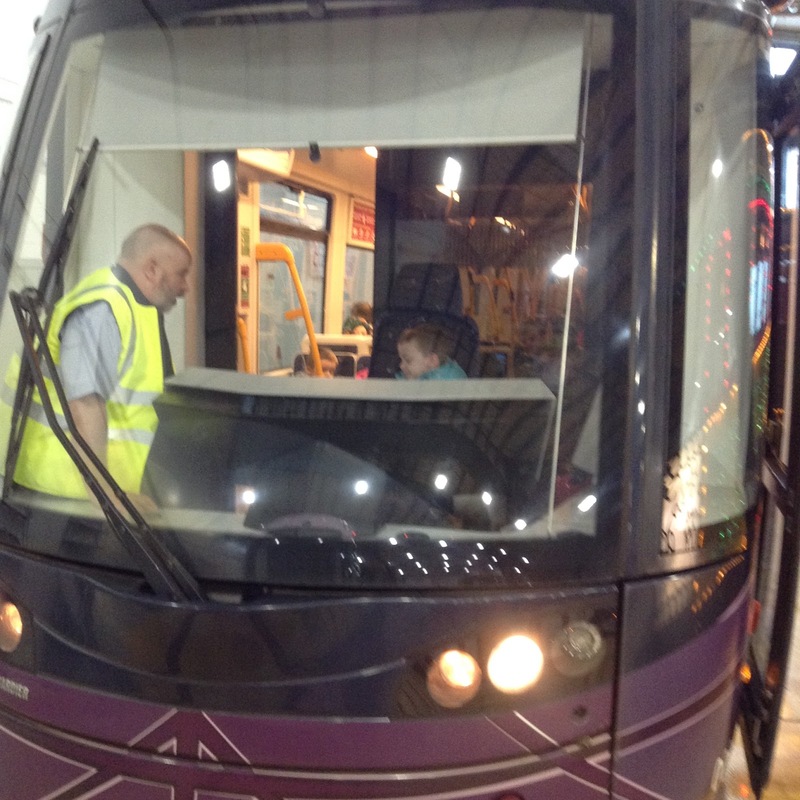 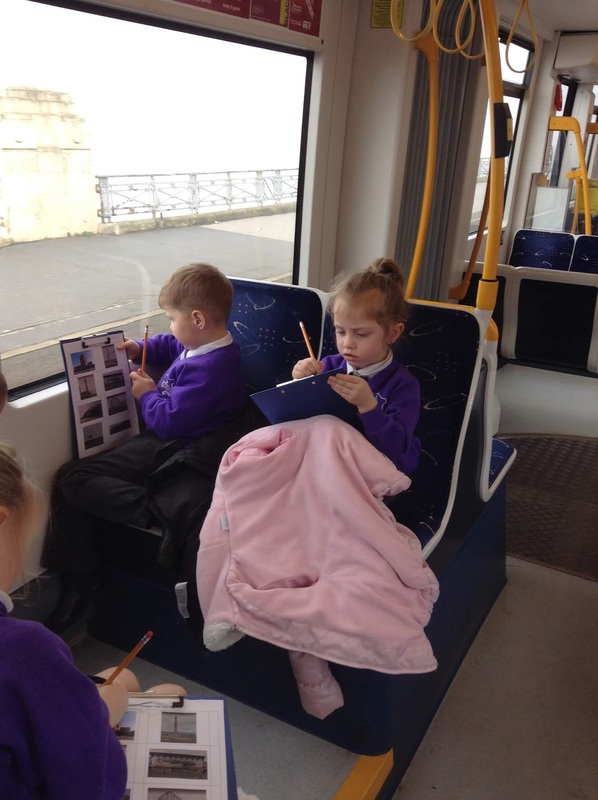 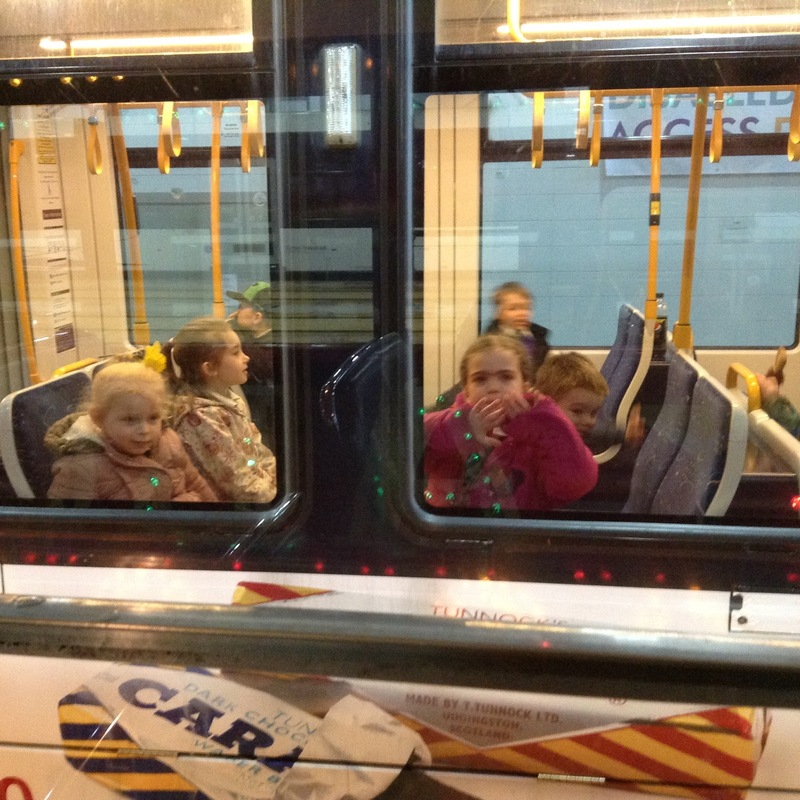 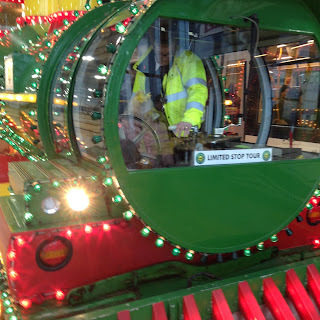 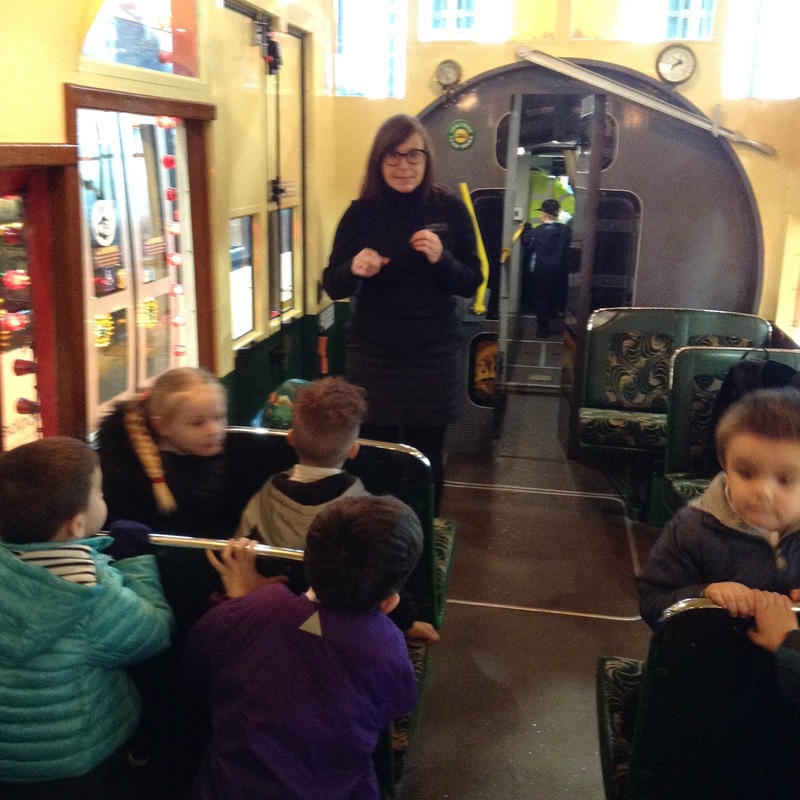 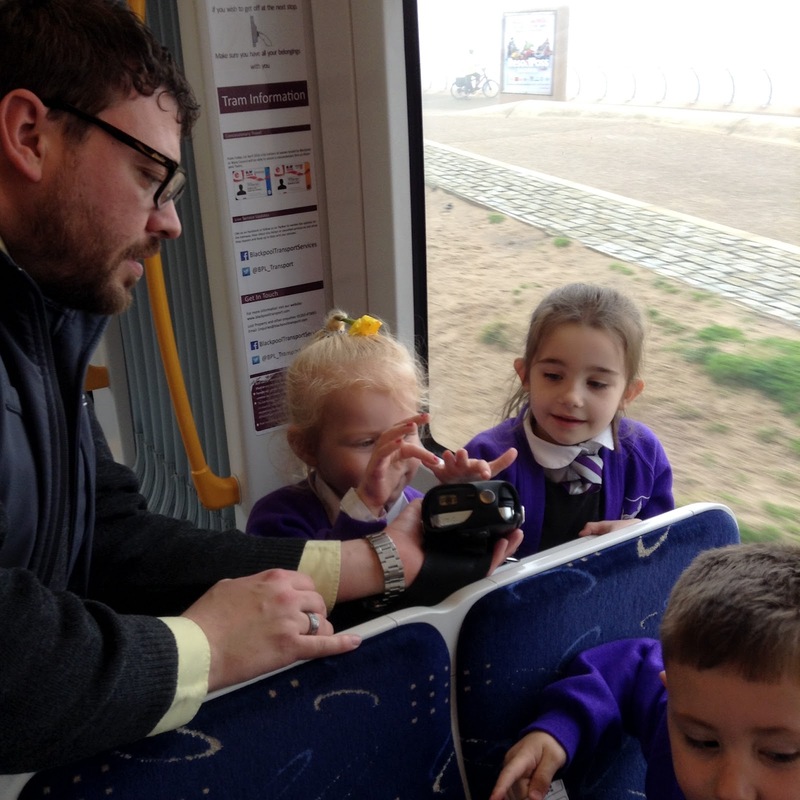 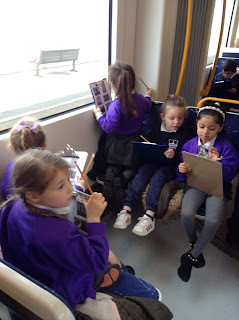 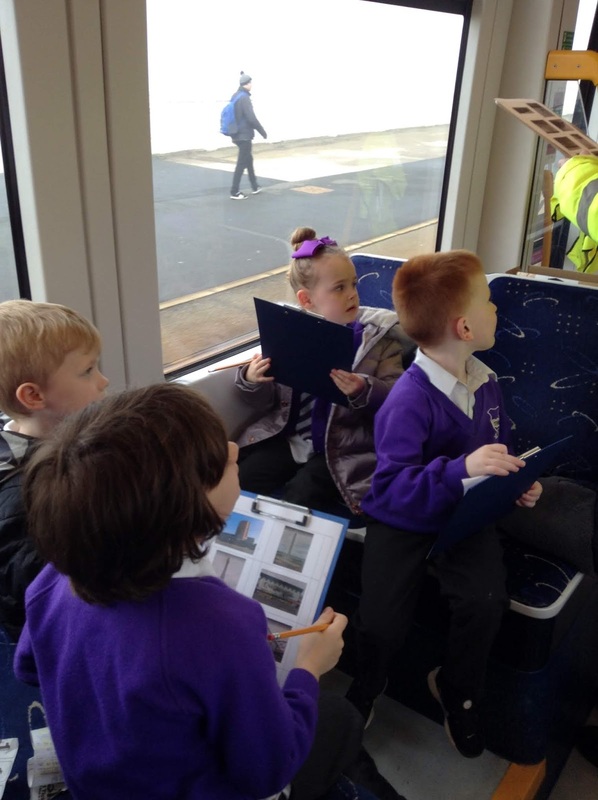 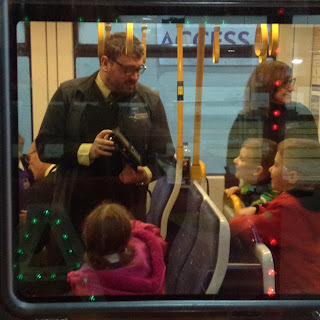 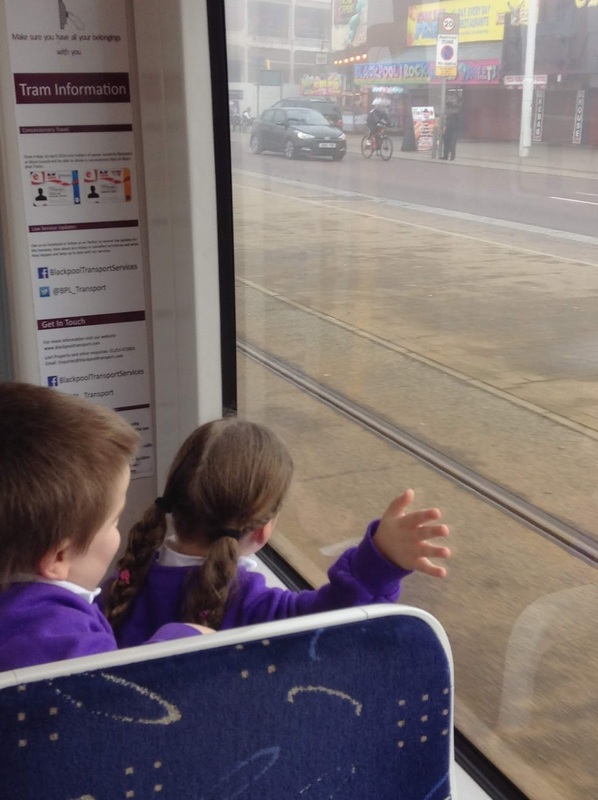 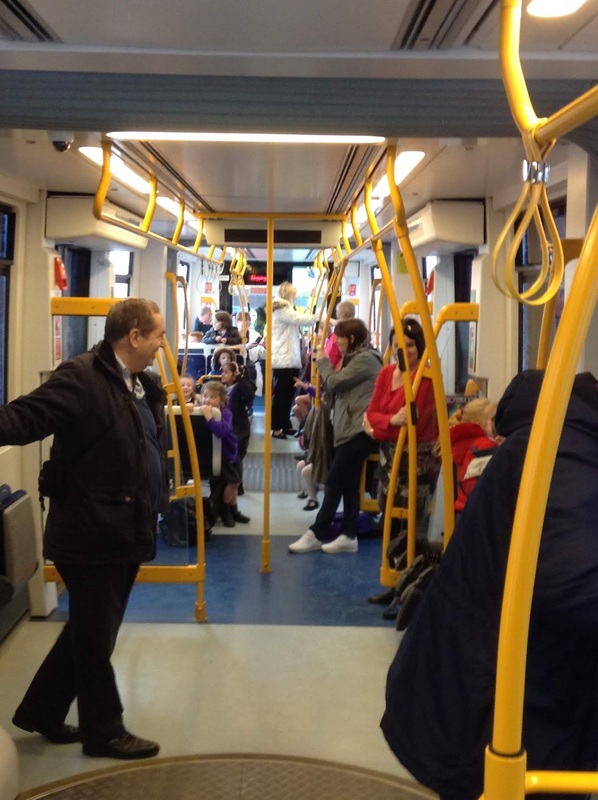 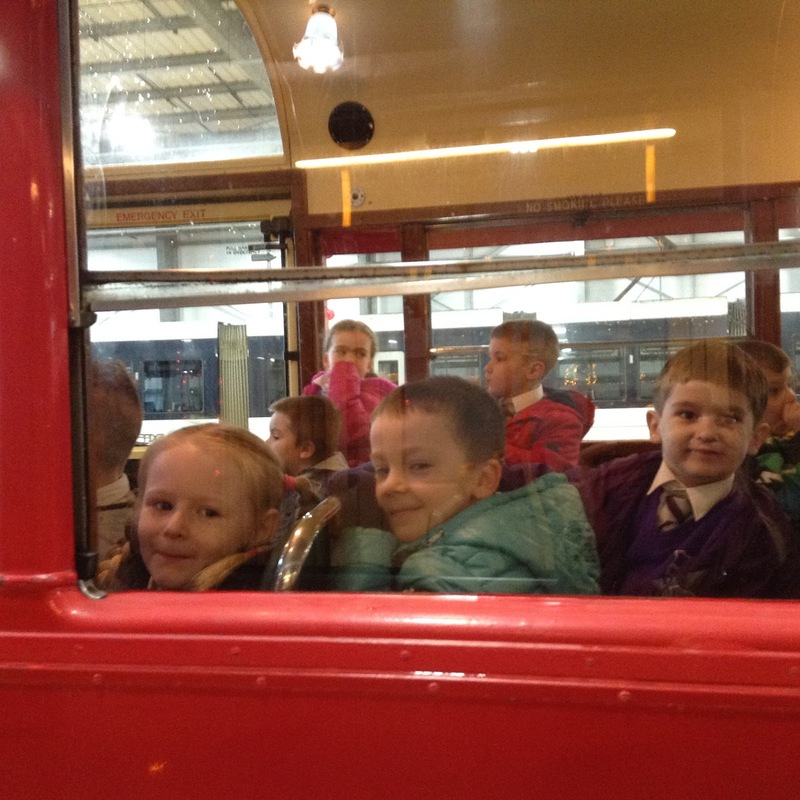 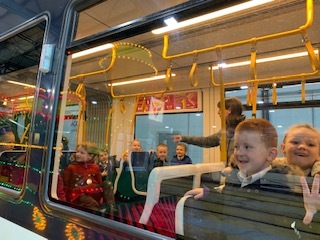 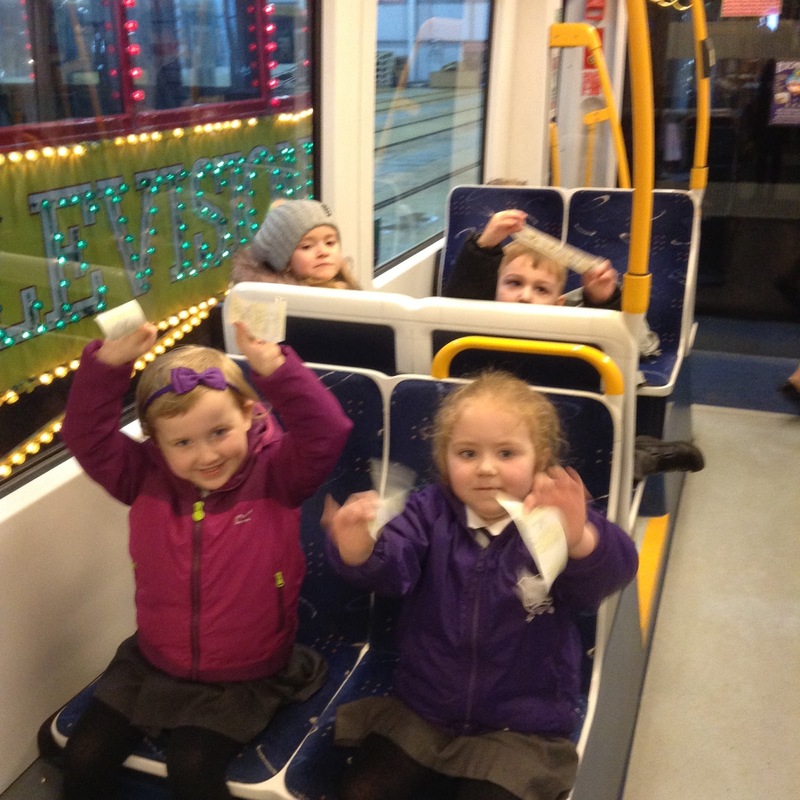 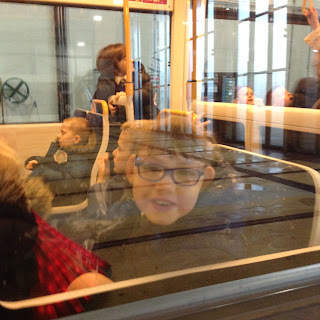 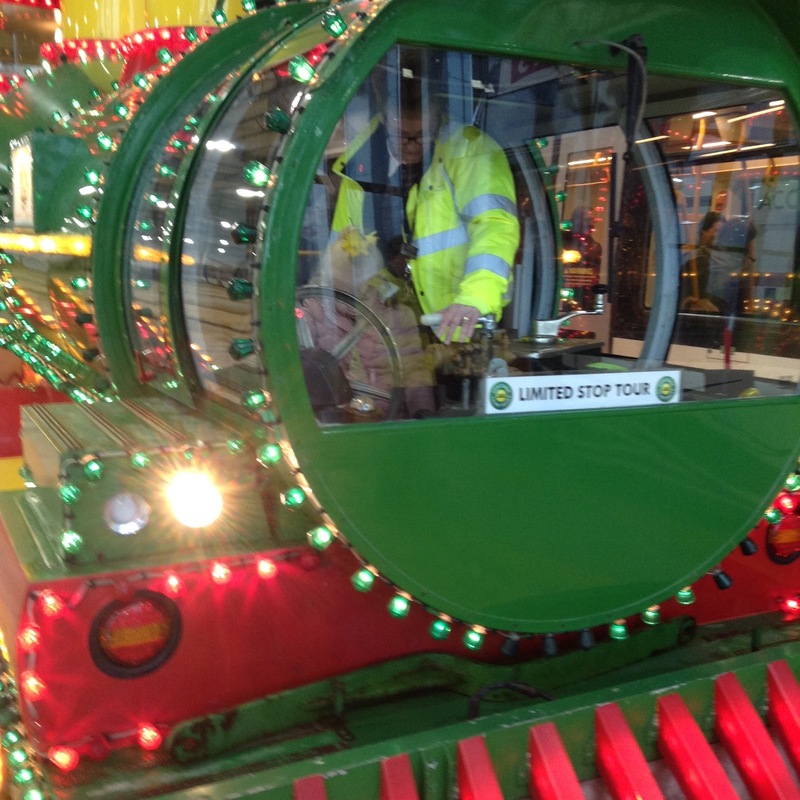 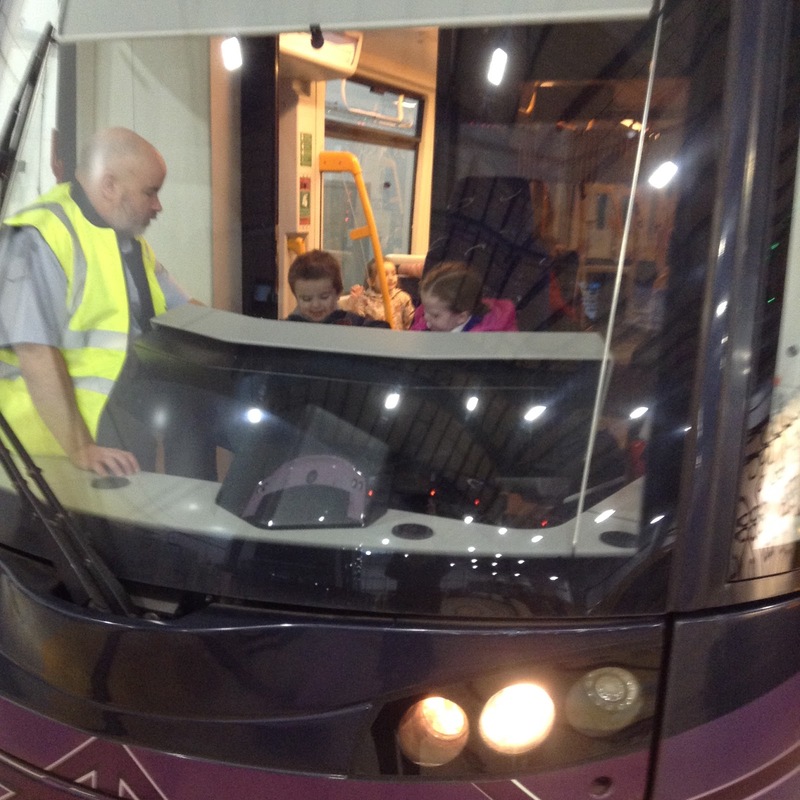 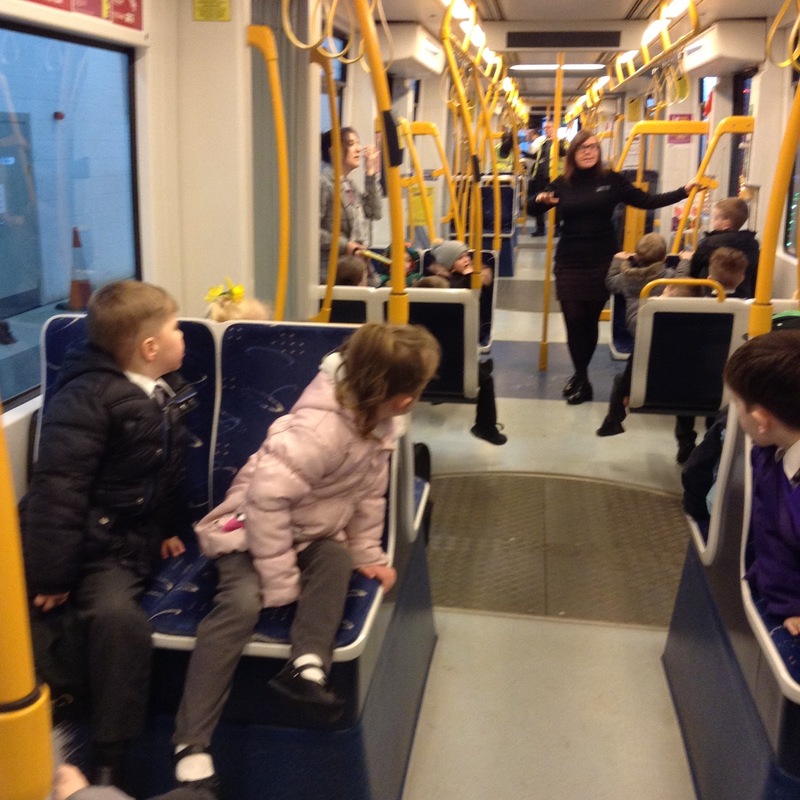 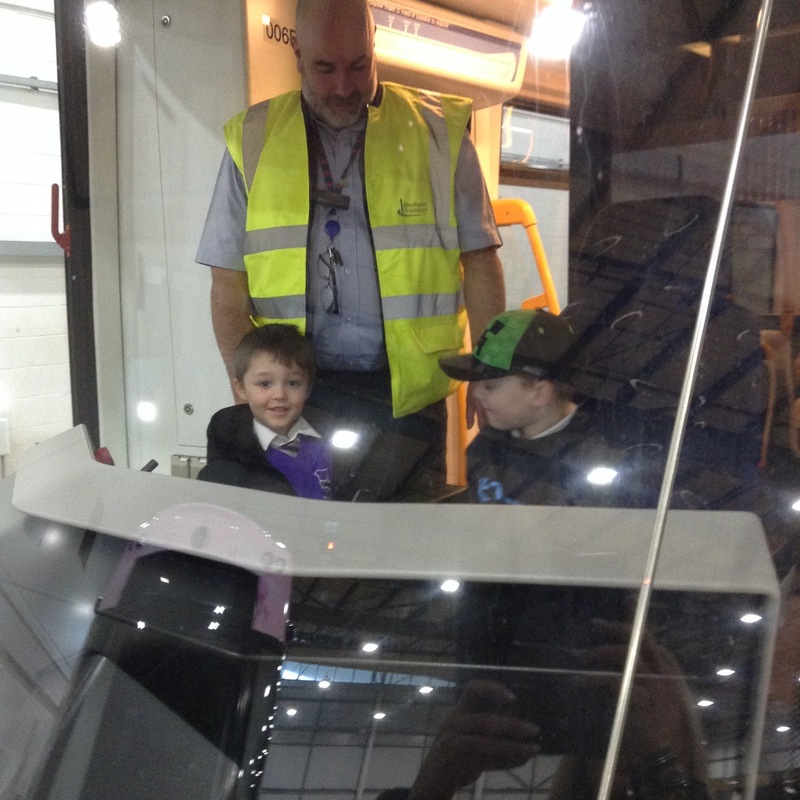 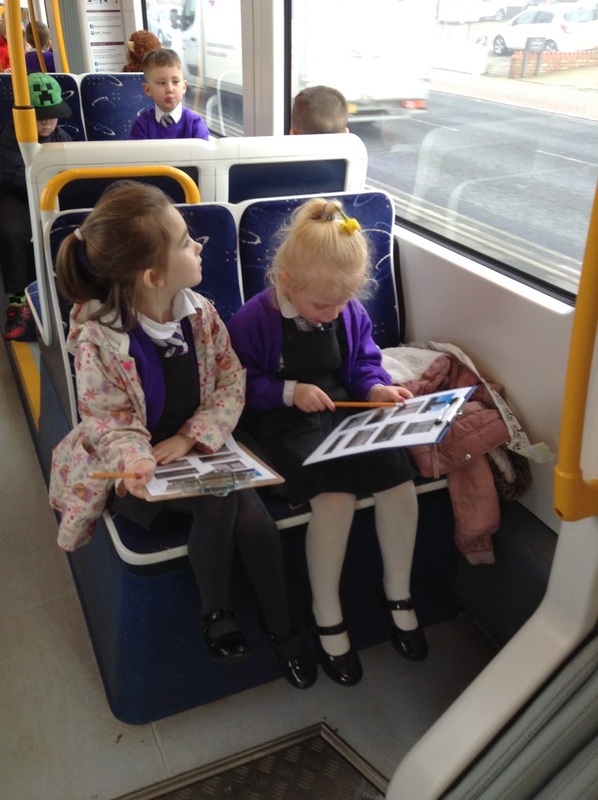 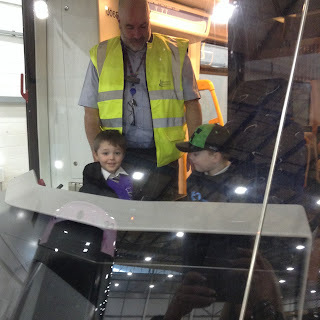 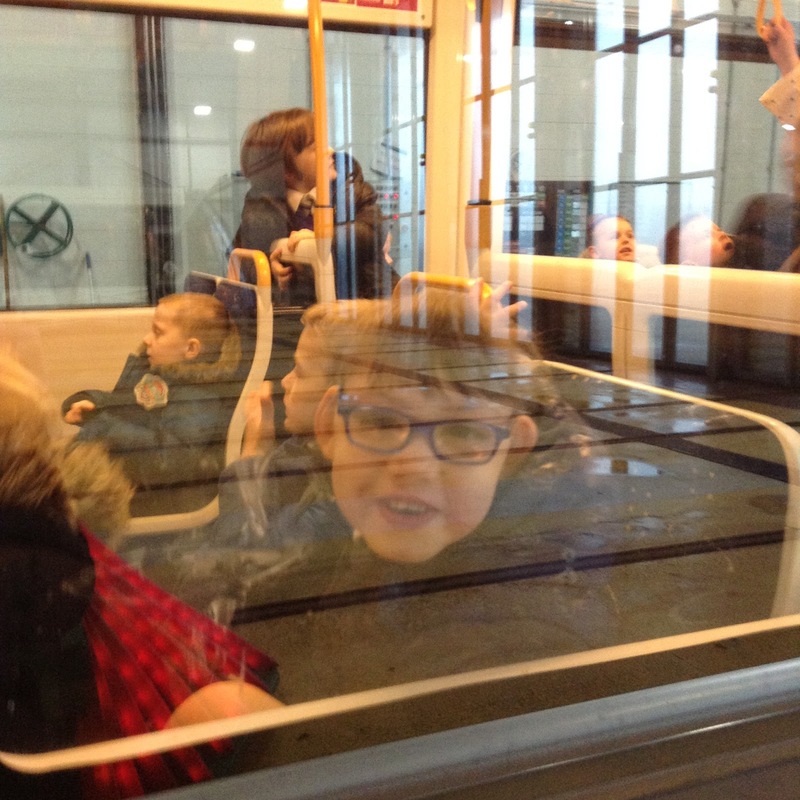 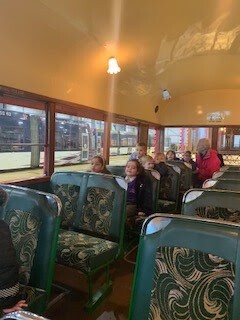 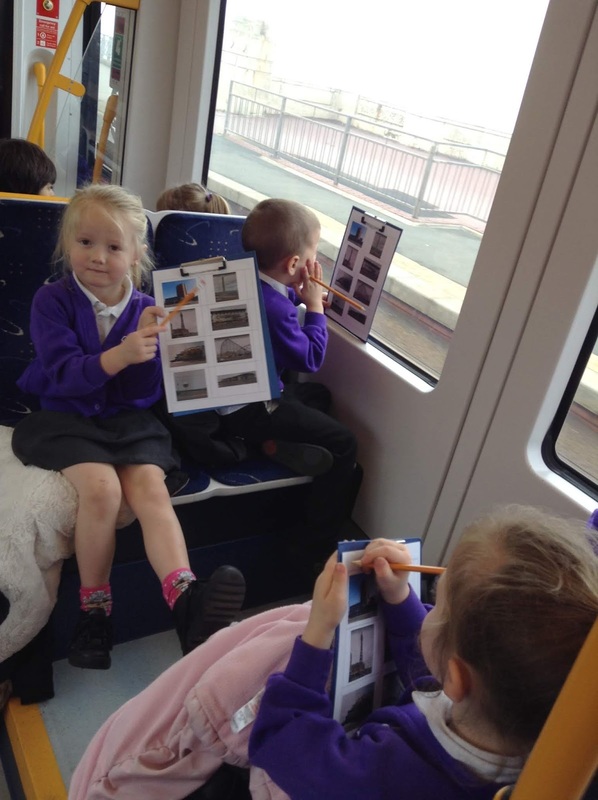 Reception: Receptions trip to the tram depot. 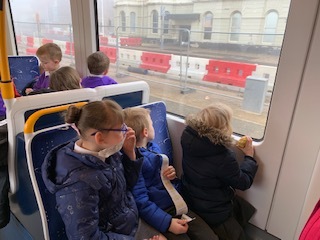 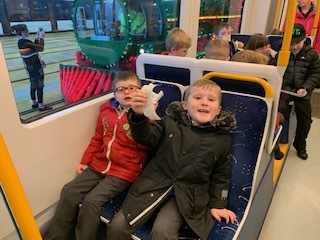 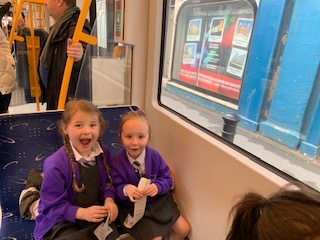 Receptions trip to the tram depot. 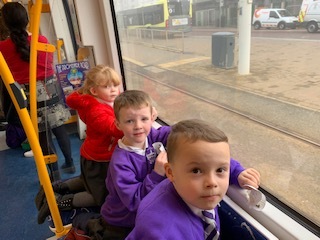 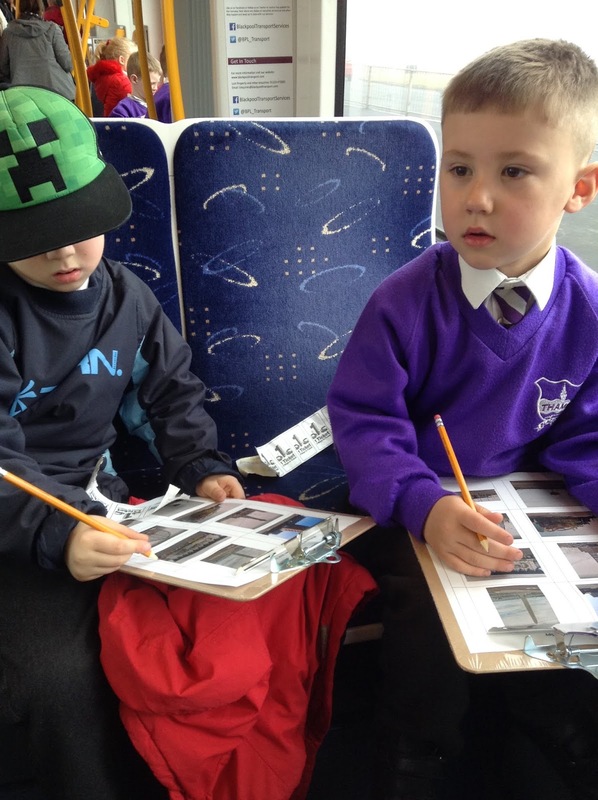 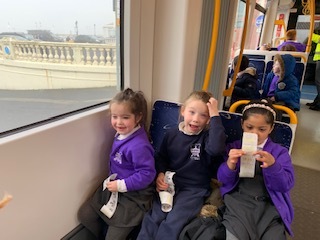 Reception had an exciting trip to the team depot today, where we were able to find out lots of interesting information about the teams in Blackpool. 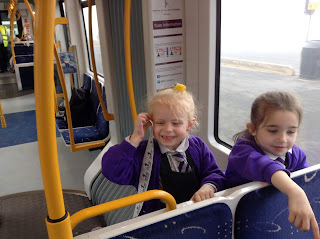 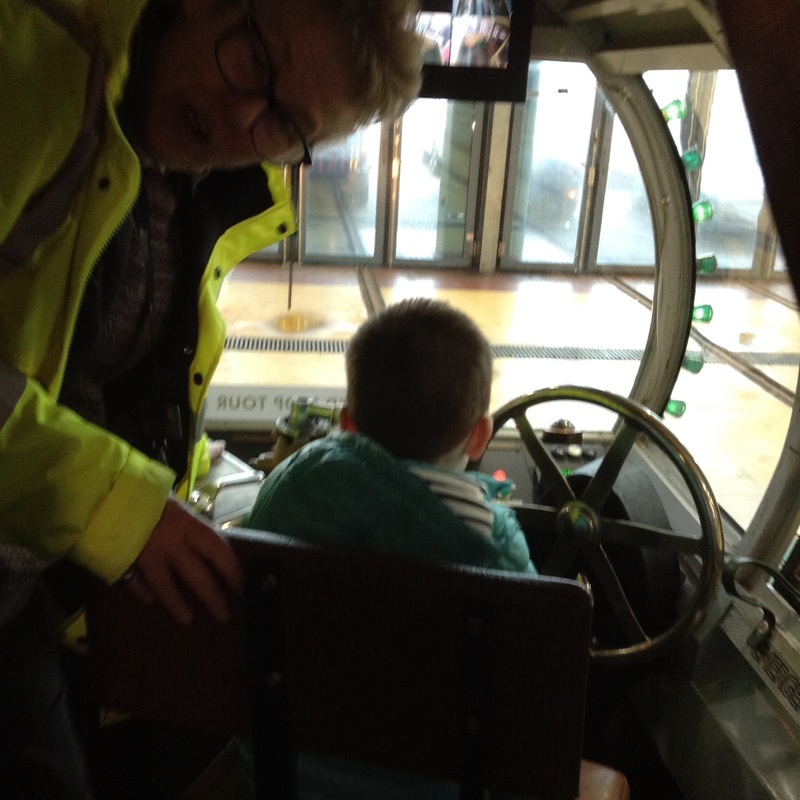 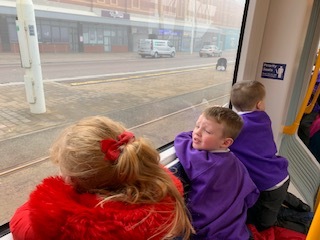 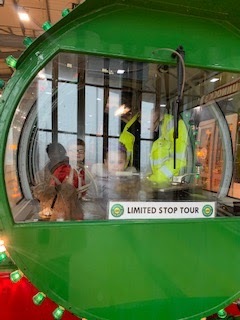 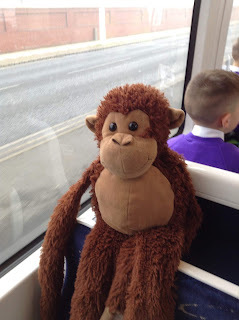 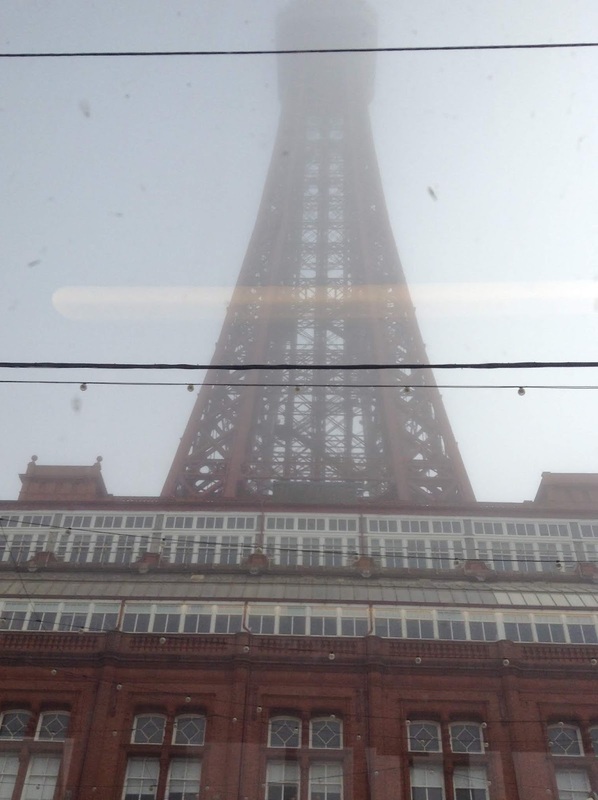 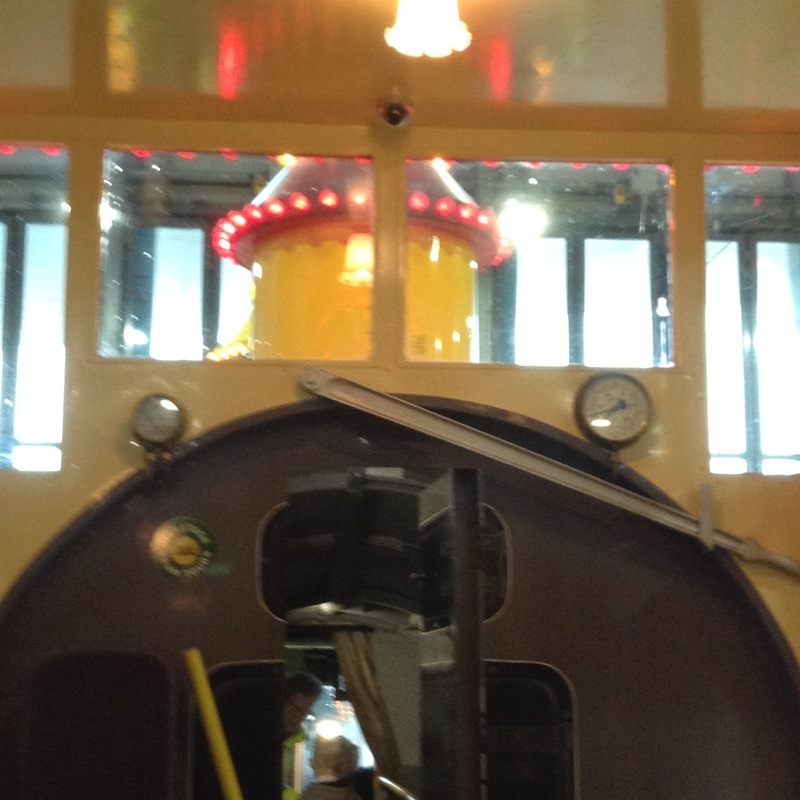 we went on one of Blackpool's newest trams, sit in the drivers seat and beep the horn and ring the bell. 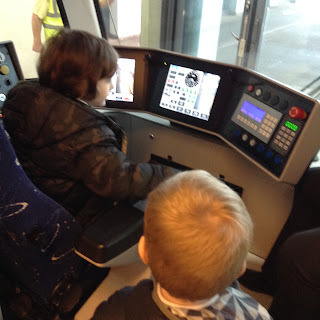 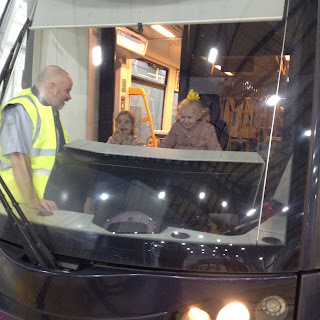 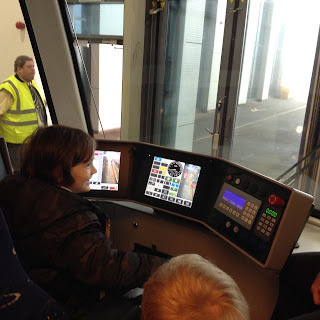 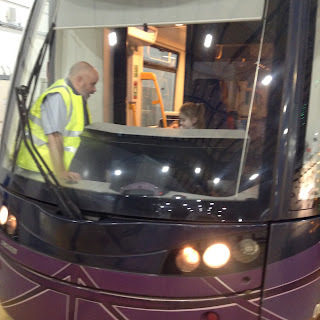 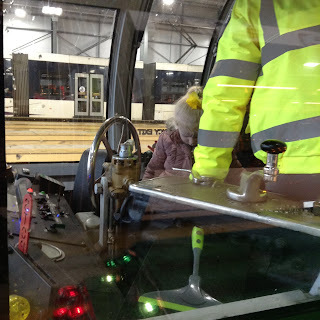 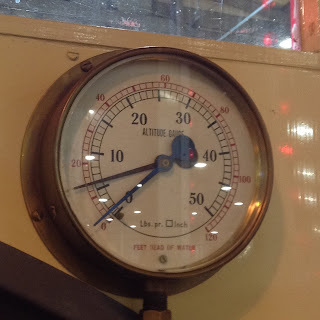 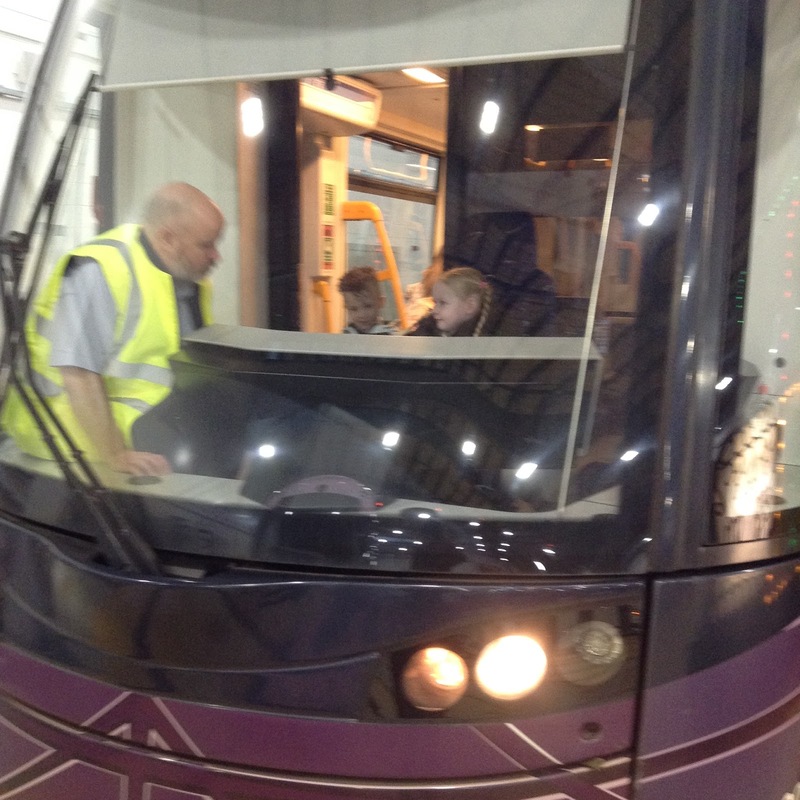 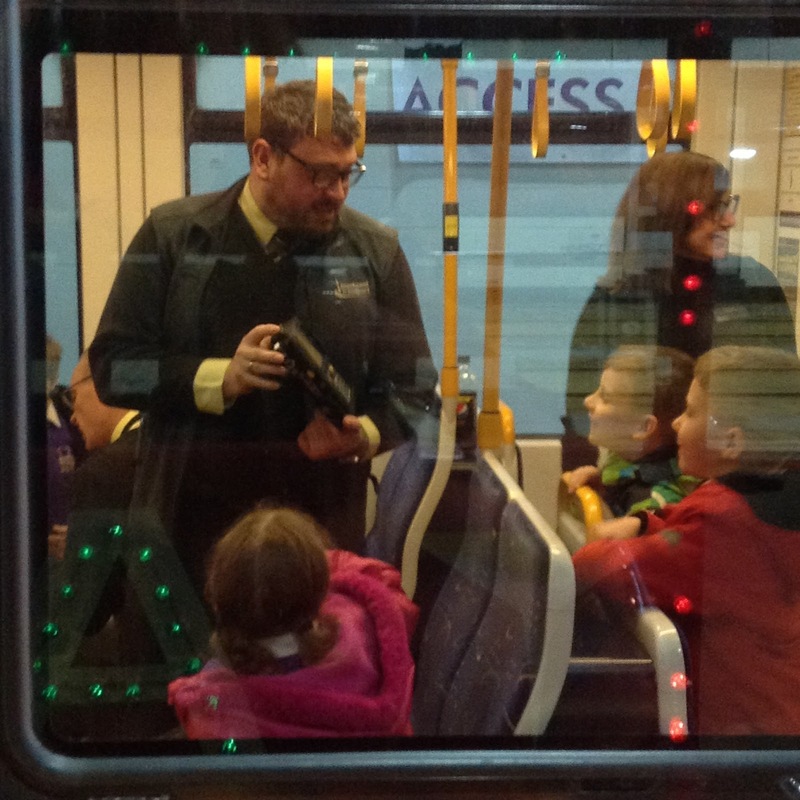 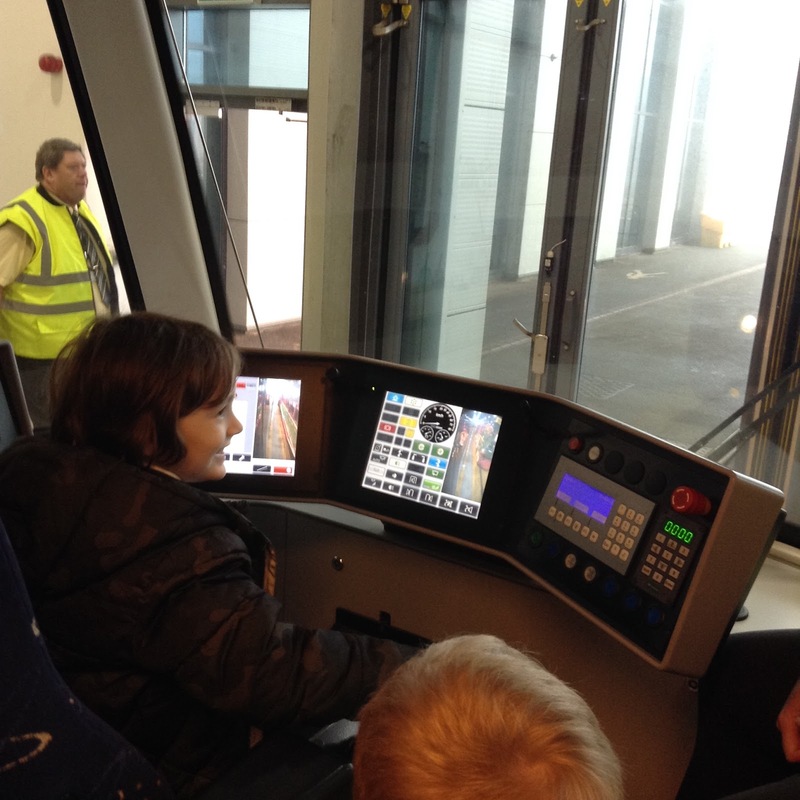 It was very interesting, and were shown what the buttons did, how to drive the tram and what the procedures were. 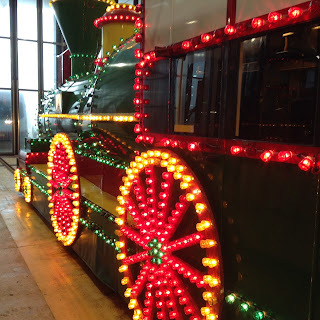 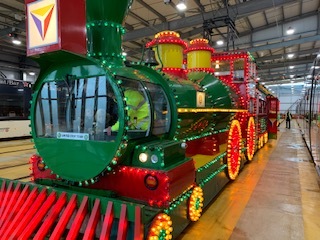 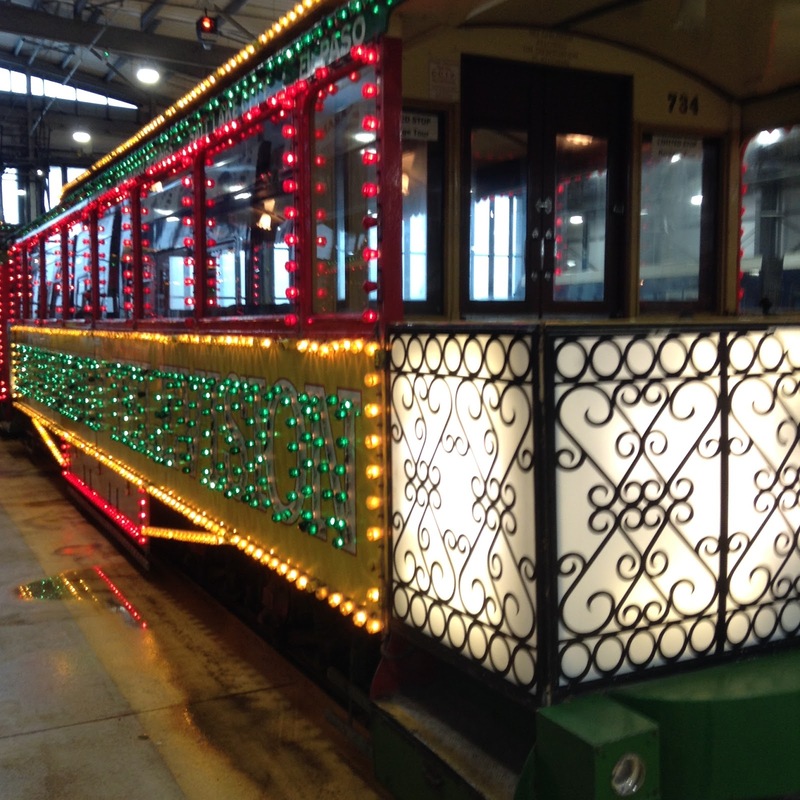 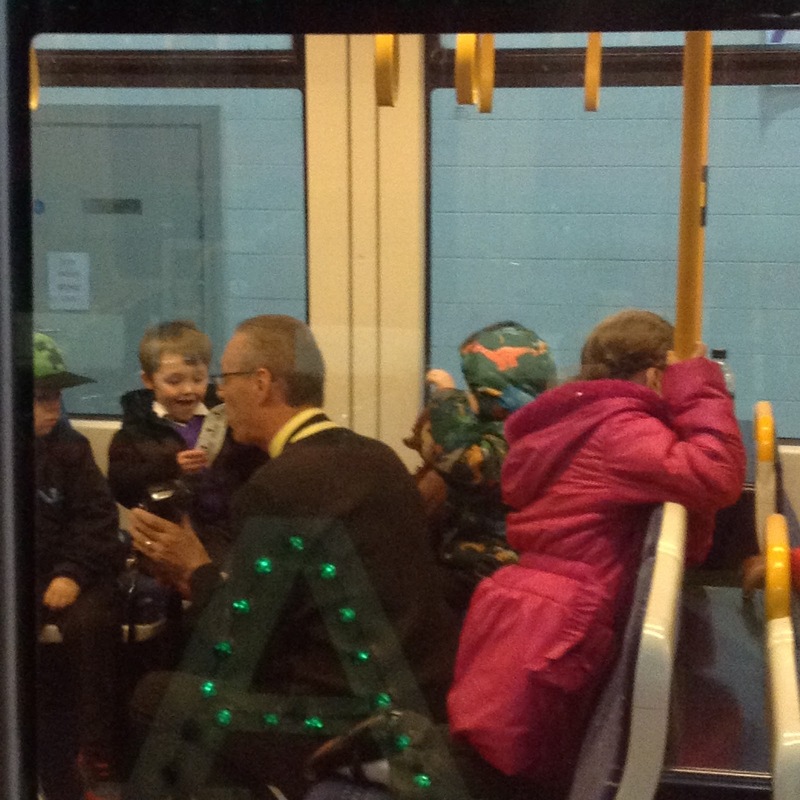 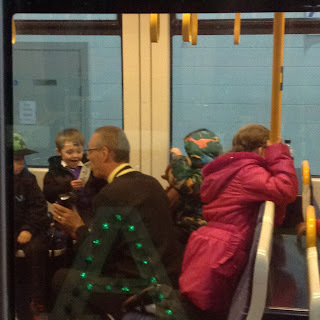 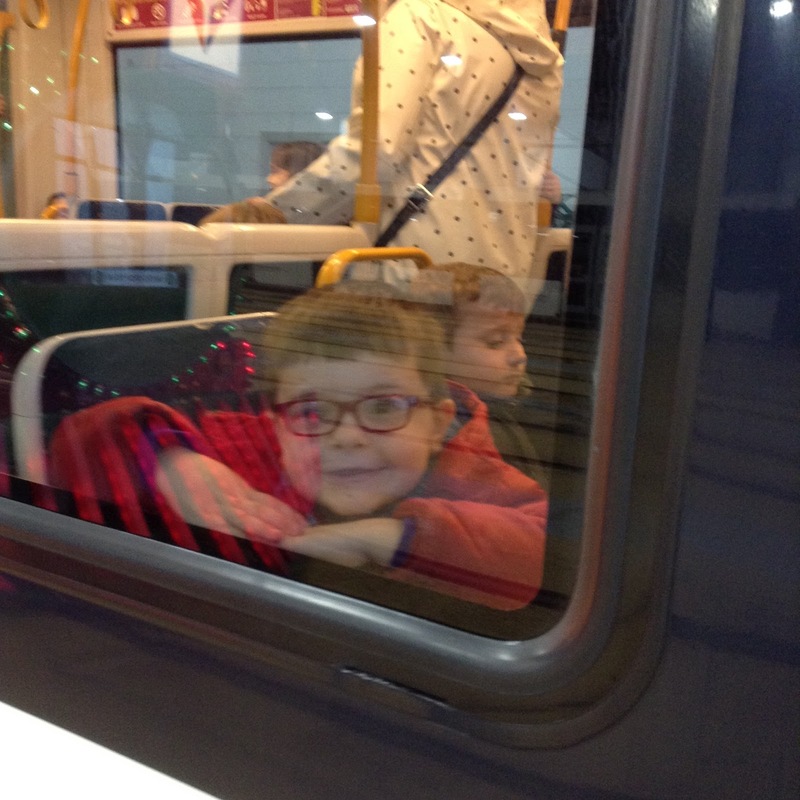 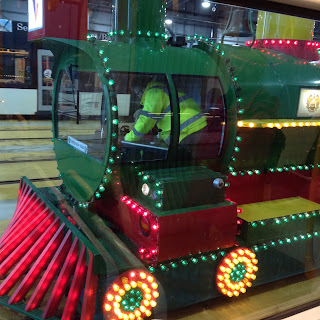 We then got to explore the very colourful train tram that was full of lights and so cool! 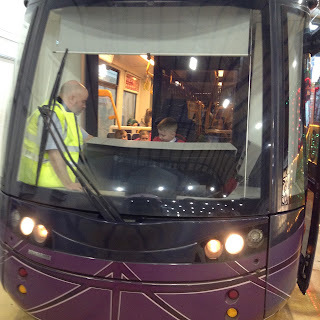 It was a bit older, so looked different from the first tram. 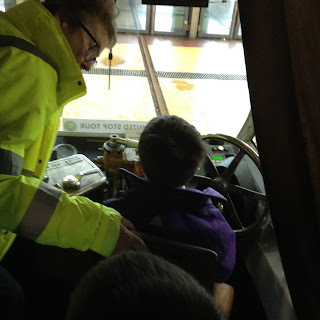 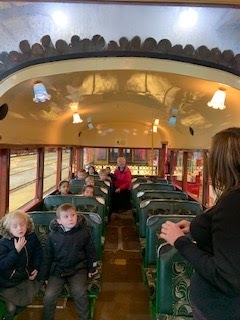 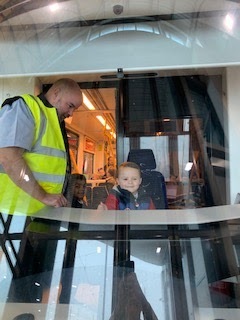 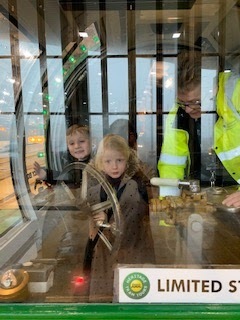 We also got to sit where the driver sits and learnt how the horn needed air in to be able to alert people it was coming. Next we had to get our tickets for a ride right up to North Shore and back. 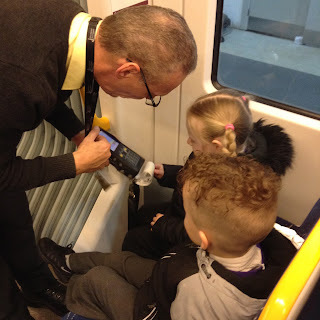 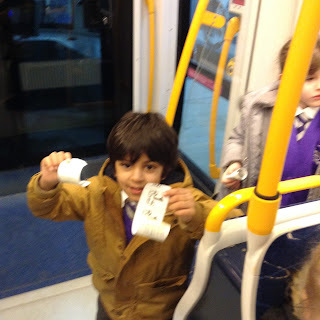 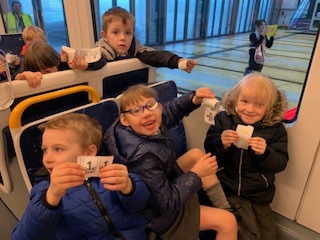 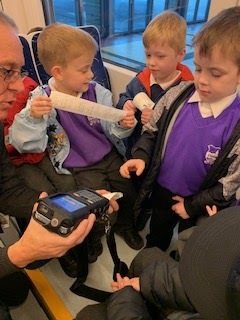 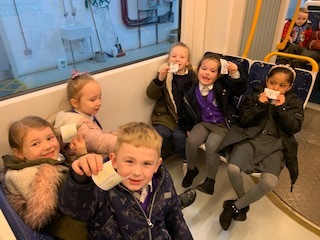 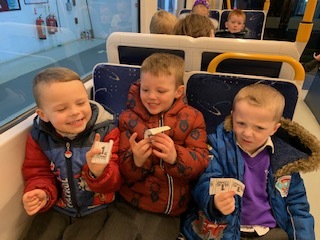 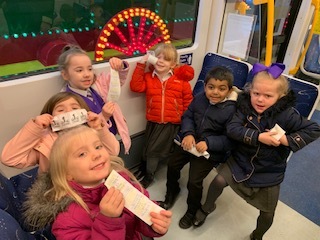 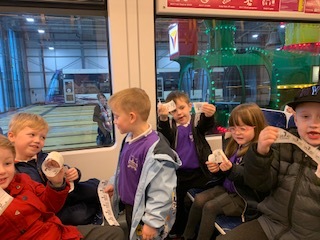 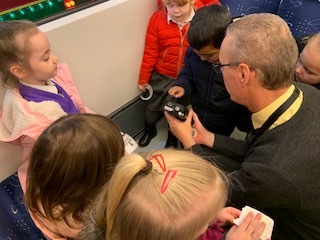 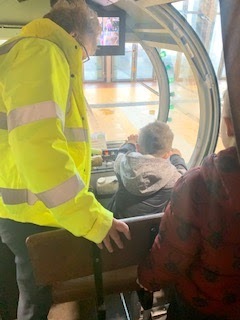 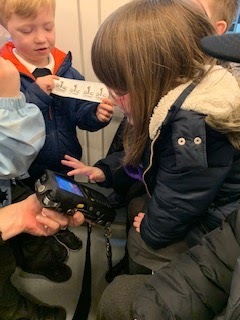 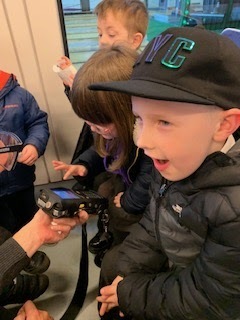 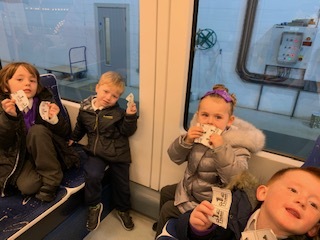 It was so interesting to learn how the ticket machines worked and we were able to press the button to print our own tickets. 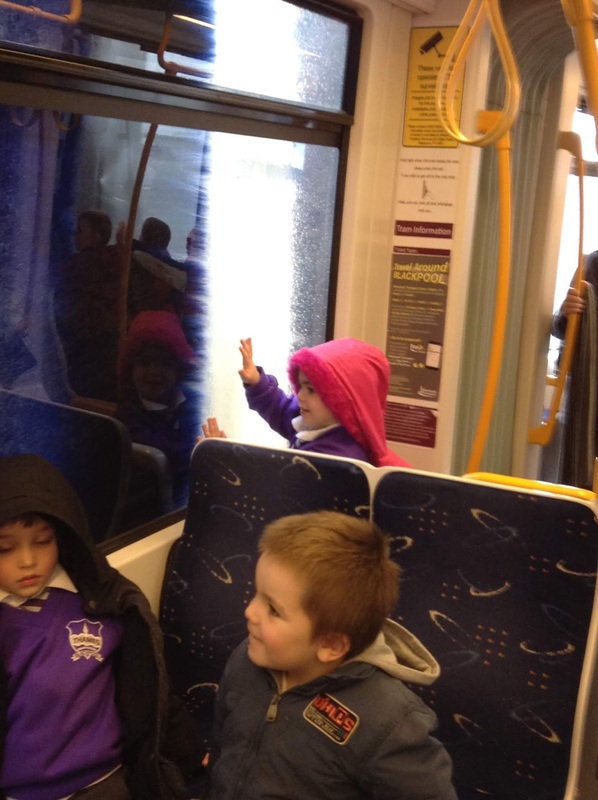 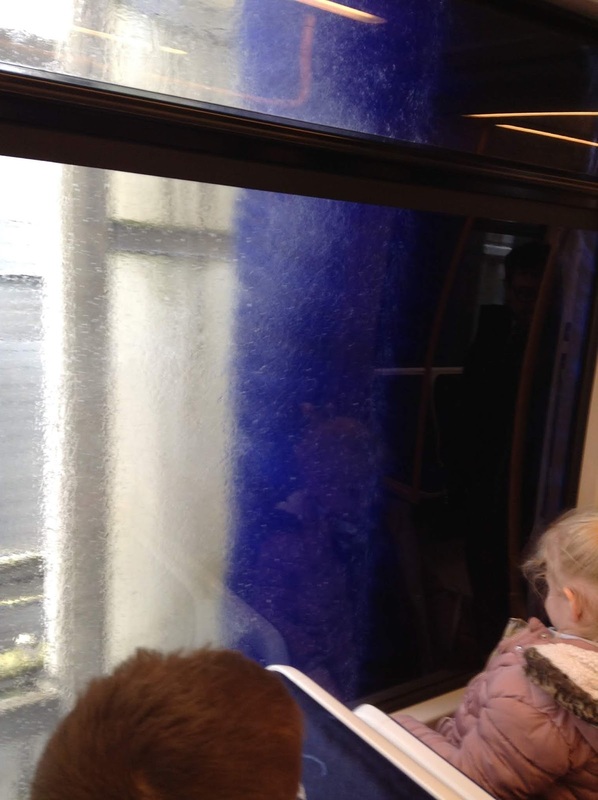 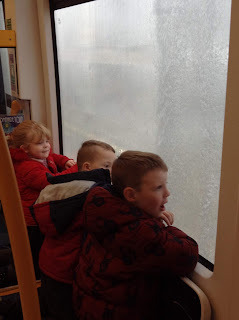 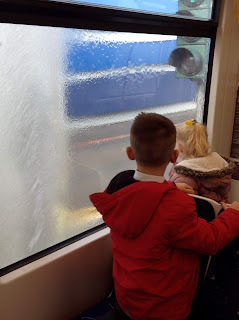 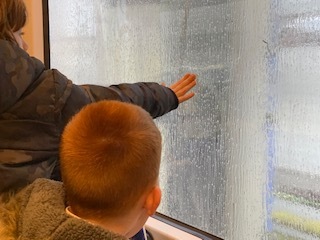 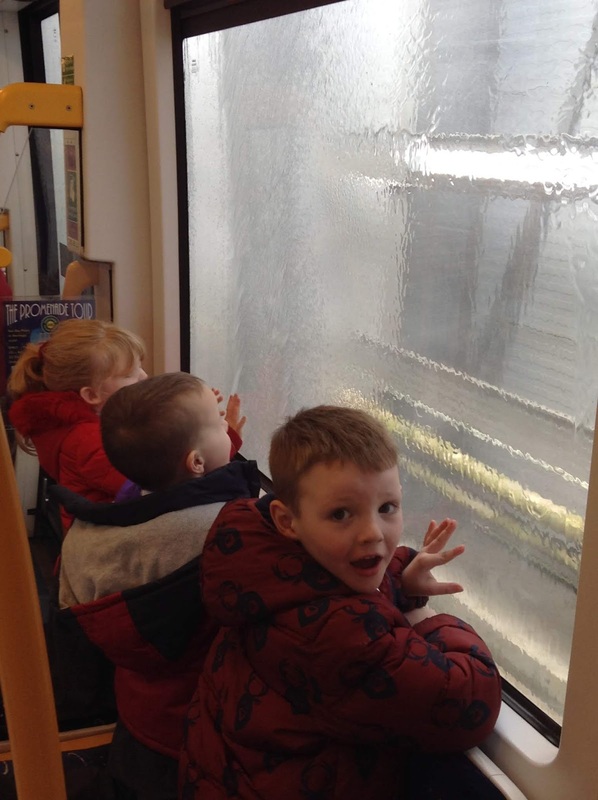 We loved waving at people and looking out the window on our journey. 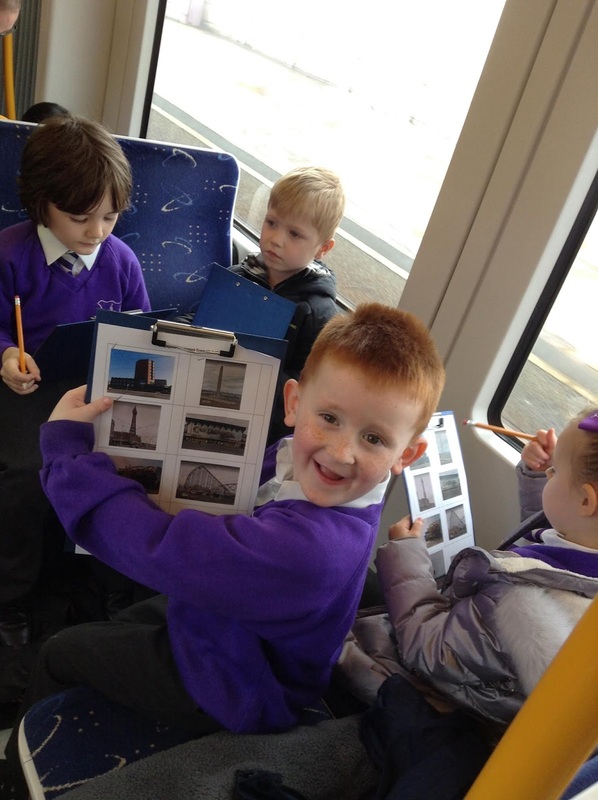 On the way back we had a challenge to spot well known building/structures such as the tower, the glitter ball, central pier, the cenotaph and tick it off our photo checklist when we did. 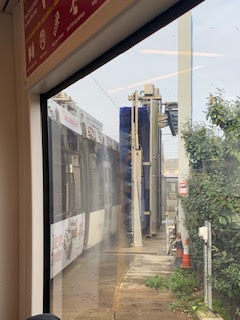 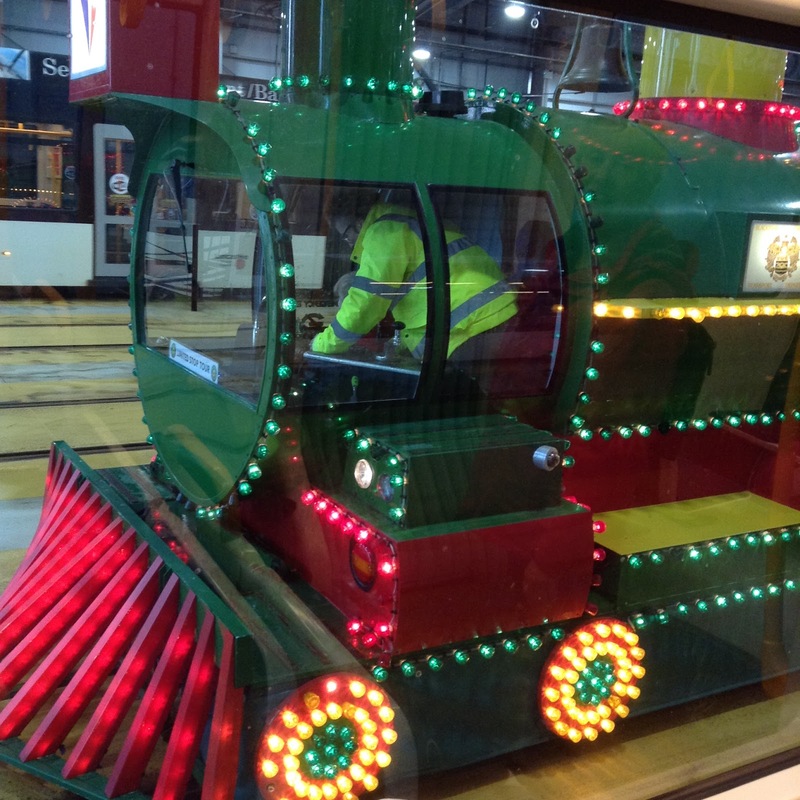 Upon returning to the depot, one of our questions (how do you clean a tram?) was answered as we went through the tram wash. 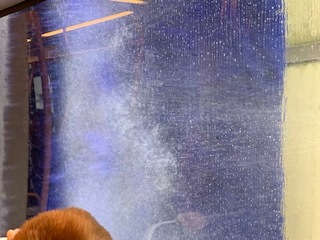 It was like a car wash but much much bigger! The lovely people at the depot then gave us a goody bag to take. 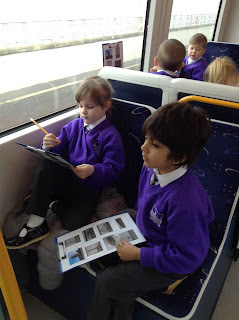 Inside is a picture to colour and they can't wait to see them all completed. 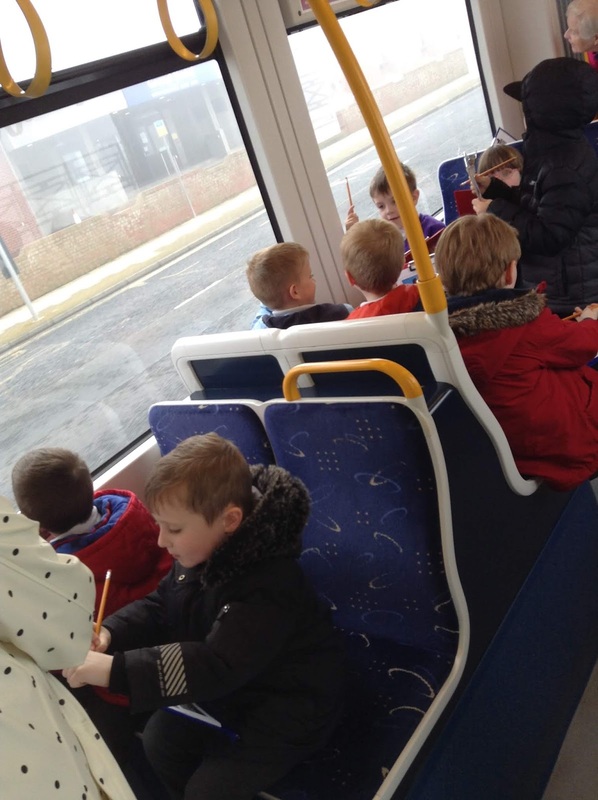 Please could everyone pop it back to class when the children have coloured them so we can send them off. 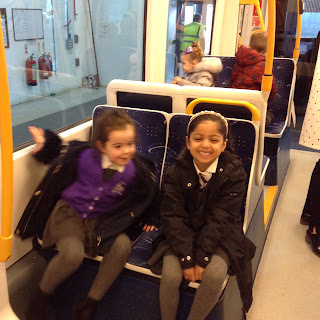 The children were so well behaved and found the trip exciting and fun. We are very proud of them!